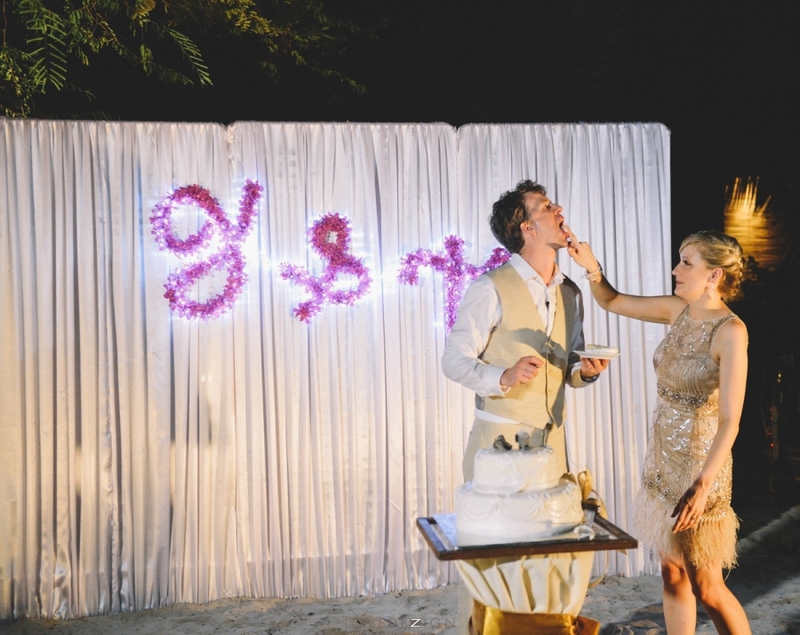 The wedding has been such a fairy-tale from start to finish. 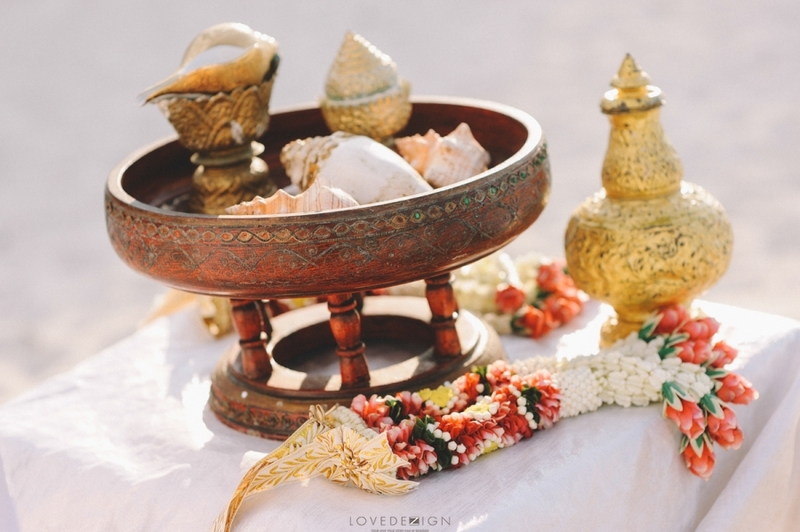 It is the Indian wedding of the year to us. 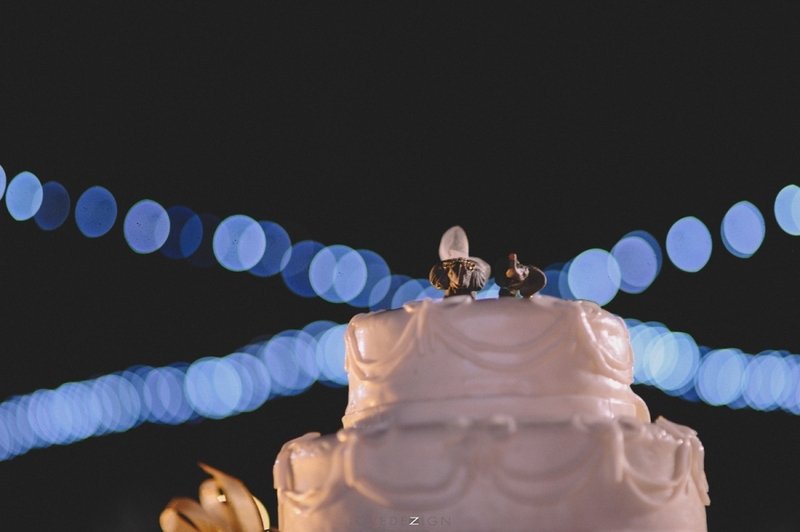 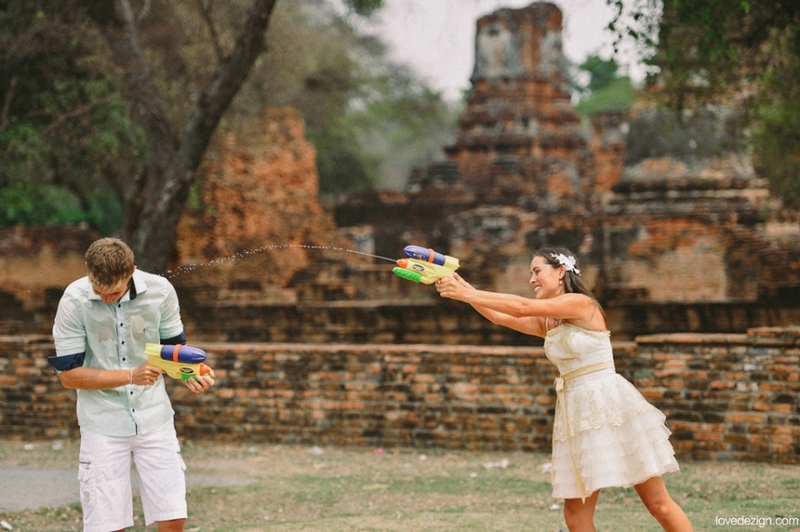 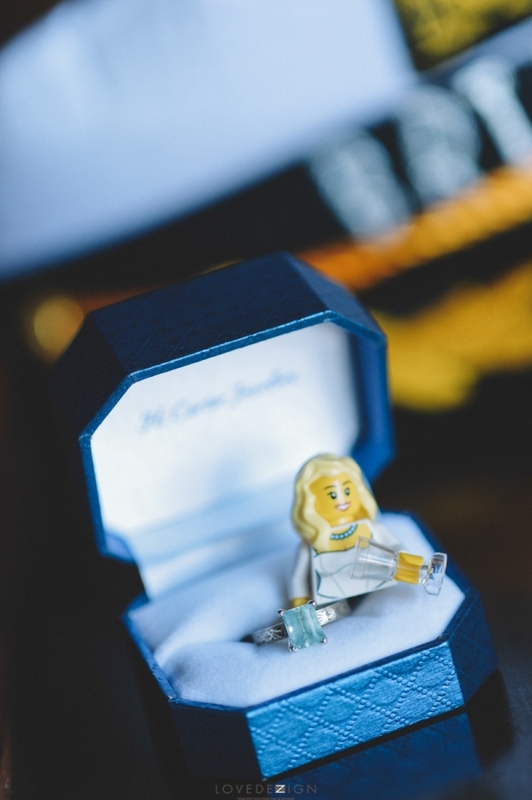 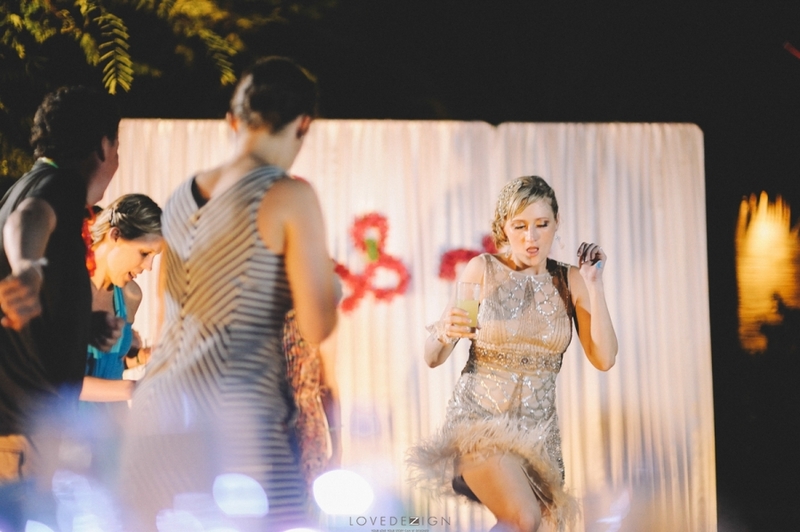 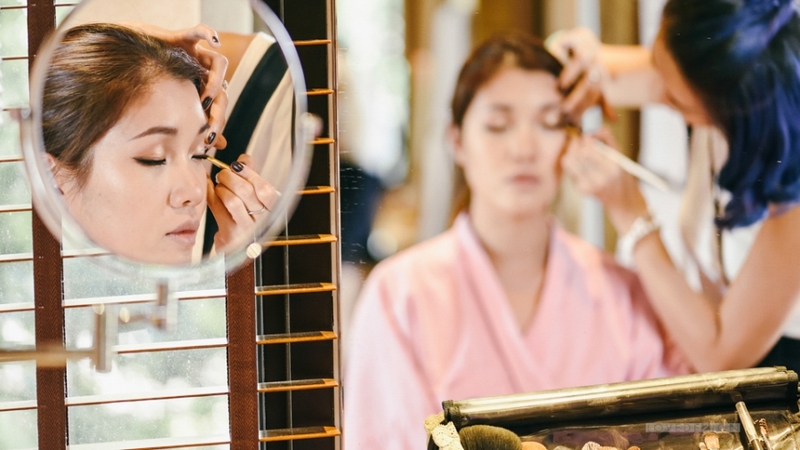 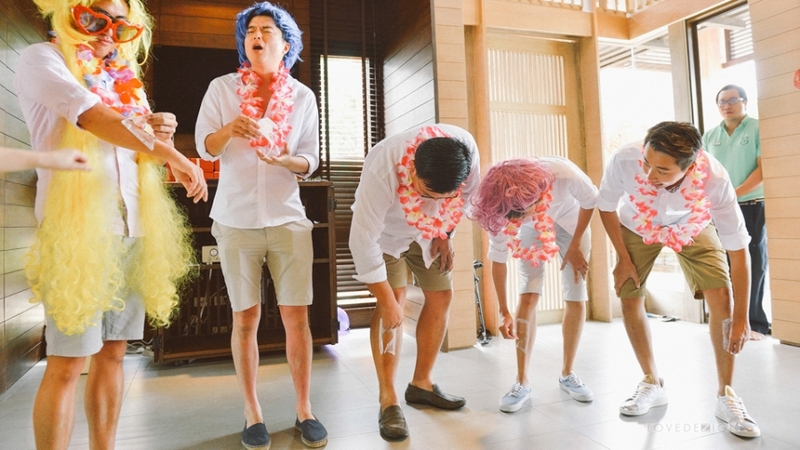 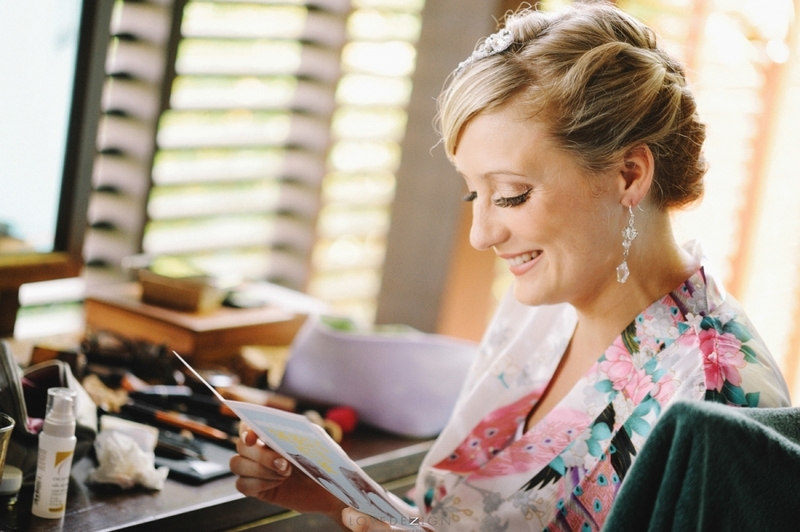 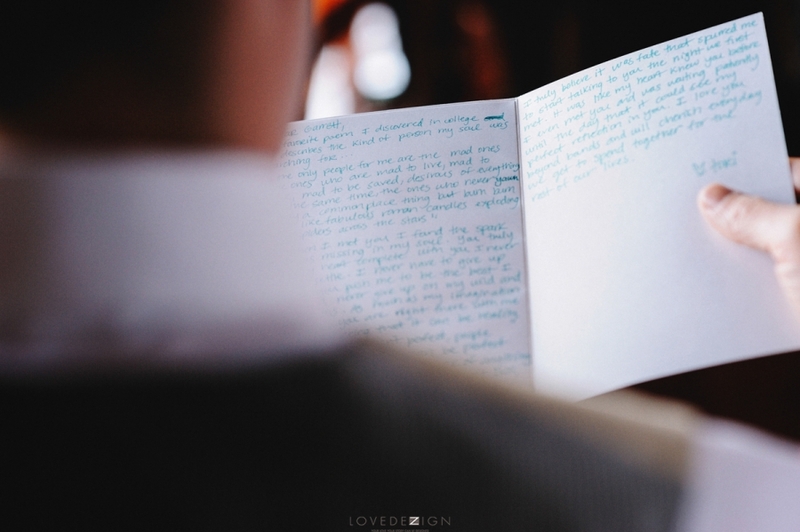 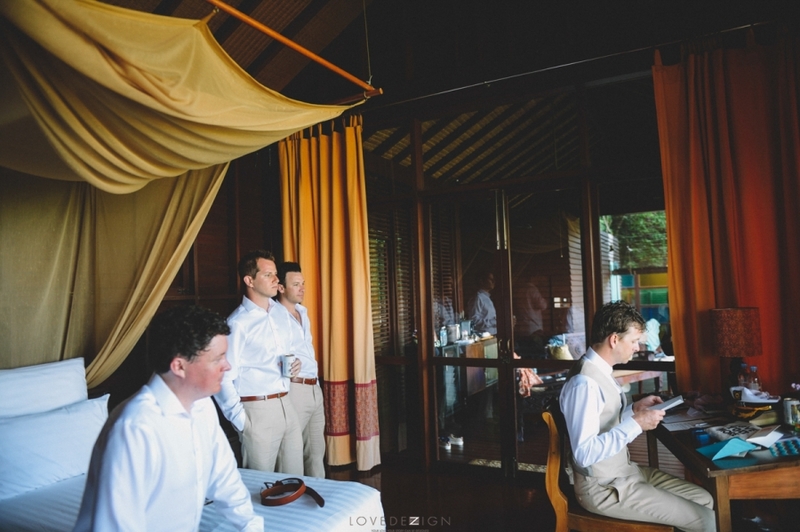 We couldn’t resist to tell you about this wedding at Anantara hotel in Bangkok. 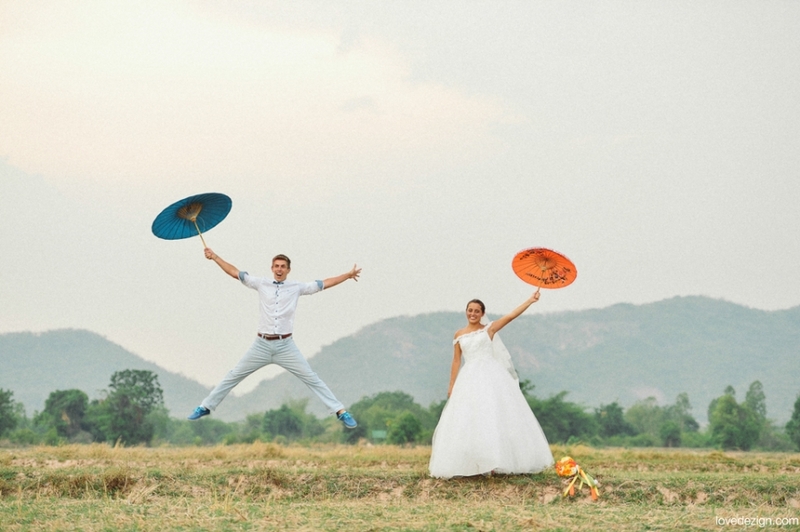 The vibrant of colors, the bond between their families during “Puja” ceremony, the fun and festive dances especially the first dance that the couple gets an inspiration from Gerua music video – the most famous love song in India. 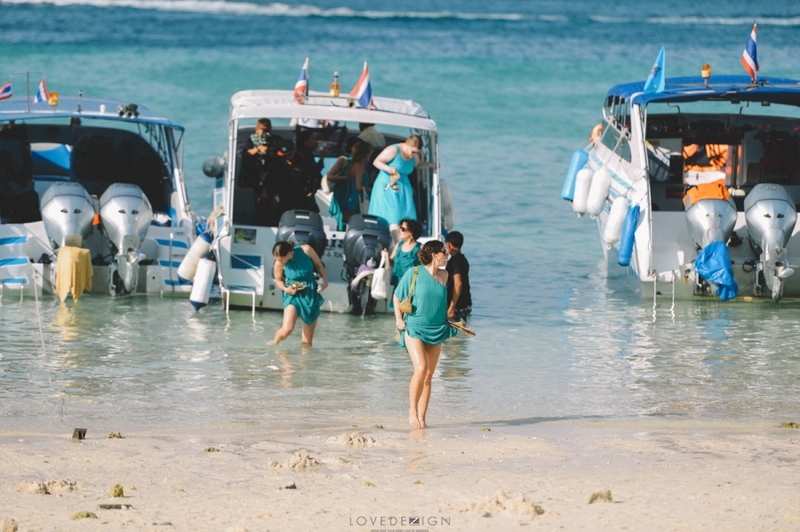 Every single moment are so precious, and we will remember for a long time. 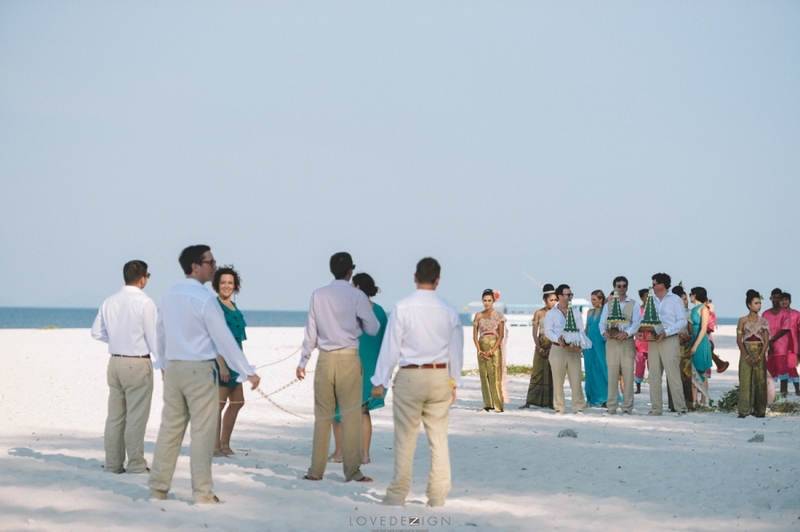 We started from the pre-wedding shot at Anantara hotel, and they used our pre-wedding photos as the background for the performance on the stage. 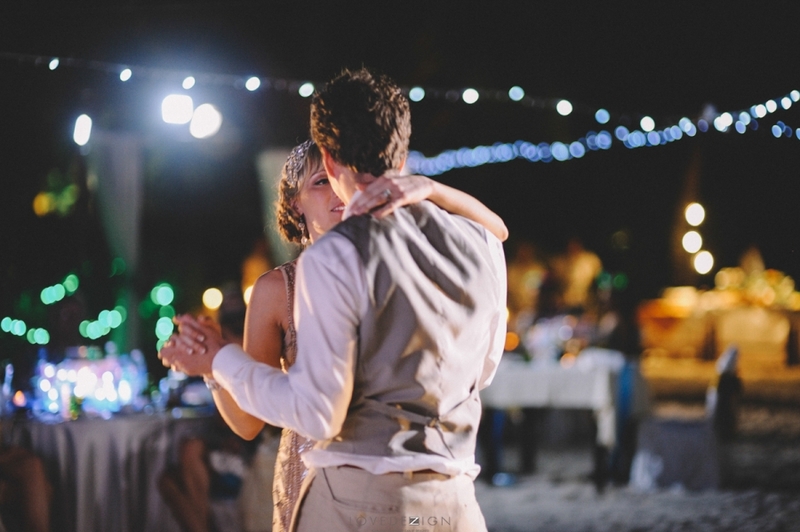 The first dance was so impressive. 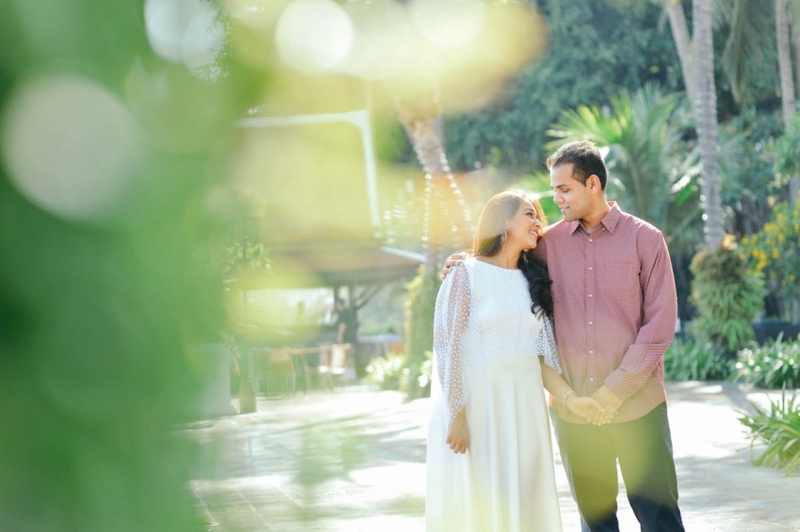 The lighting, songs, and everything makes them as a Bollywood couple. 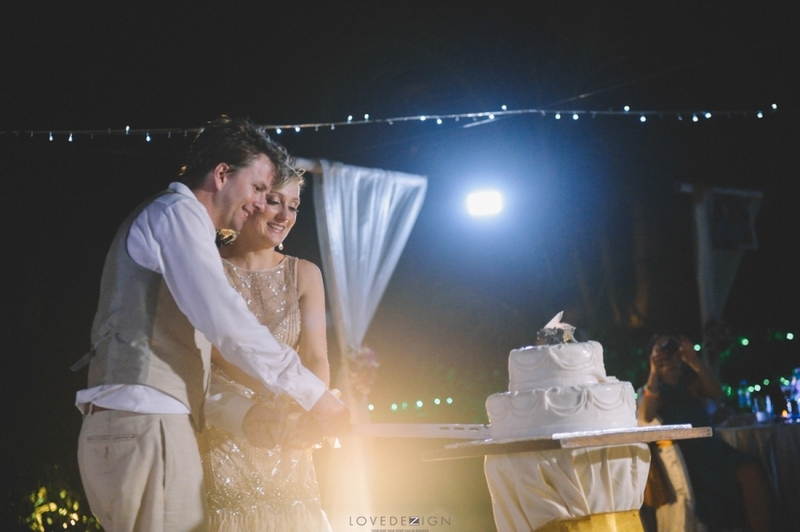 The beautiful couple is so shining like the star. 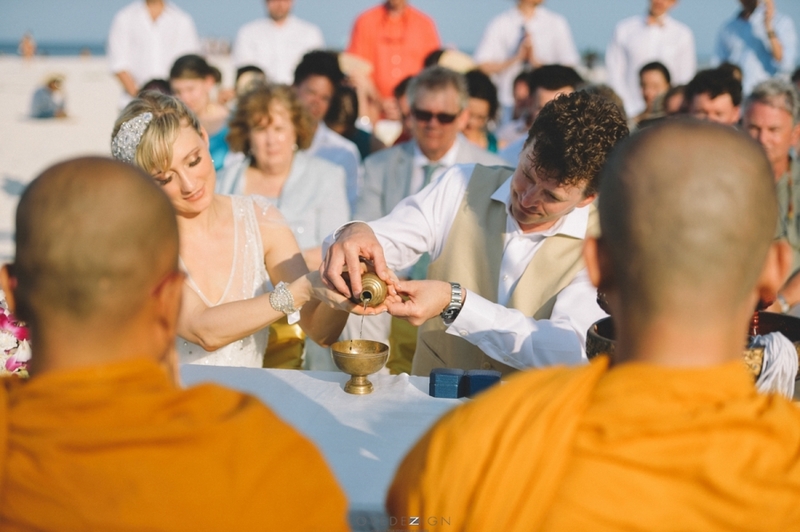 Krina and Harsh are both Jainism. 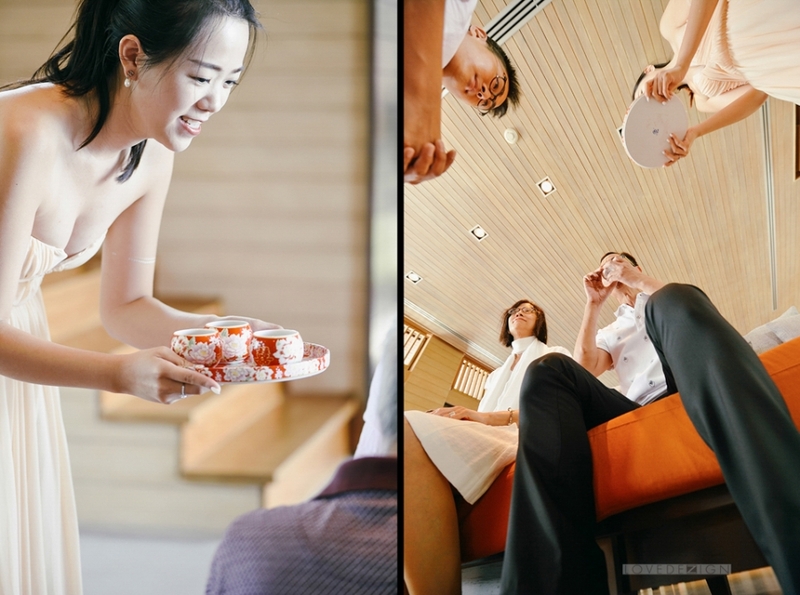 All foods are vegetarian, and we could take our chance to taste the food as well. 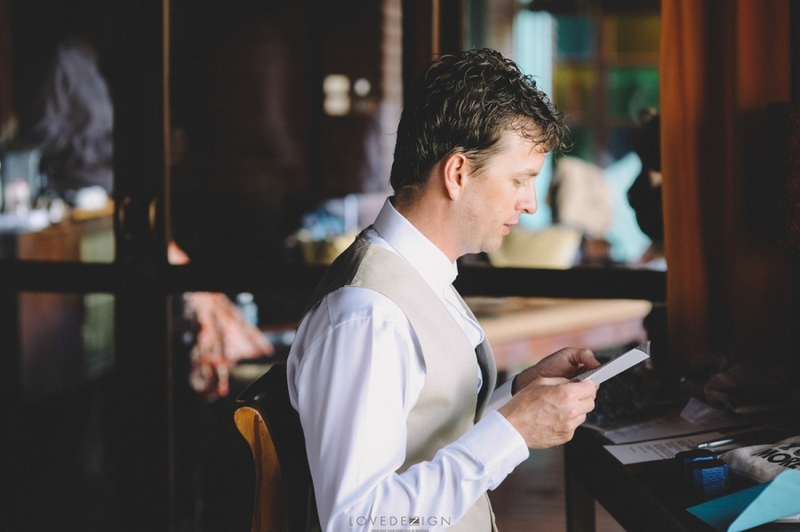 Every menu are so incredibly delicious and made me feel interested in vegetarian recipes for my healthy and smart living. 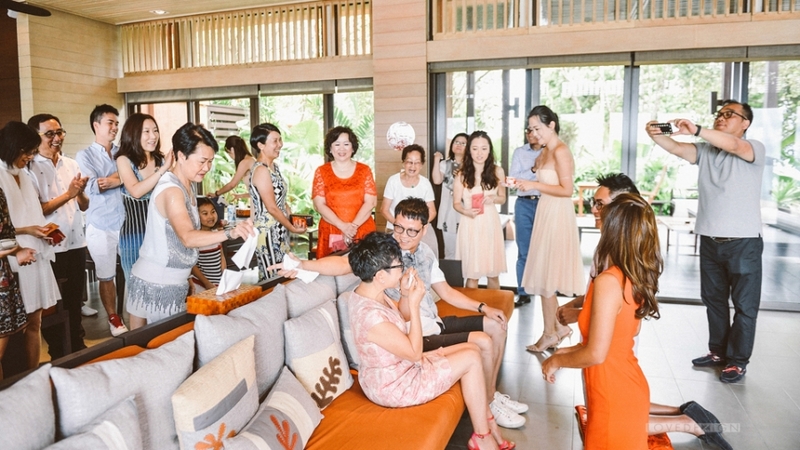 Krina’s mother choose the best thing for her lovely daughter. 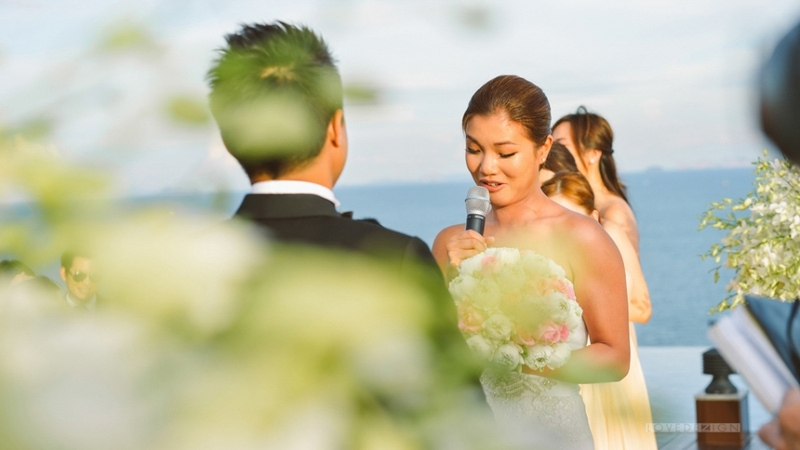 The live band Indian music in the wedding ceremony, wedding DJ during the groom procession, the banquet are all the best in Bangkok. 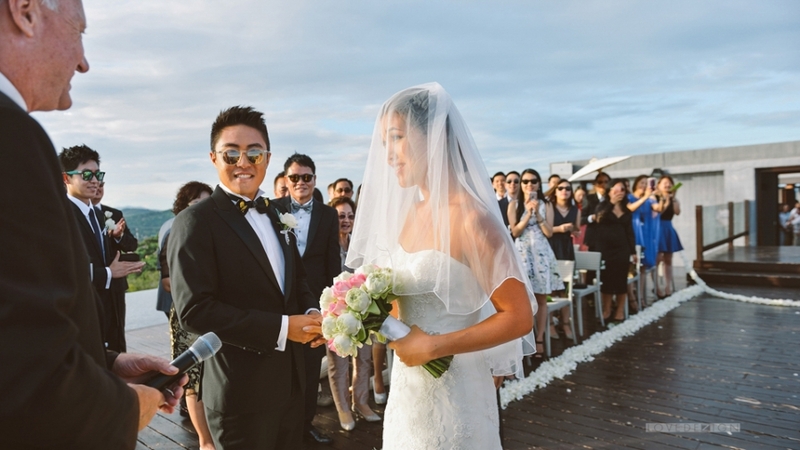 It has been such a privilege to be a part of their remarkable wedding. 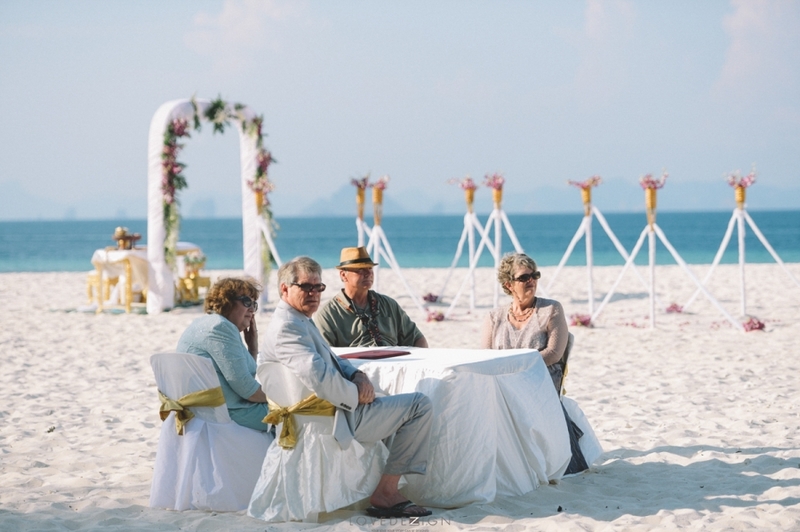 Enjoy with a happy couple and family at Sripanwa Phuket, Thailand. 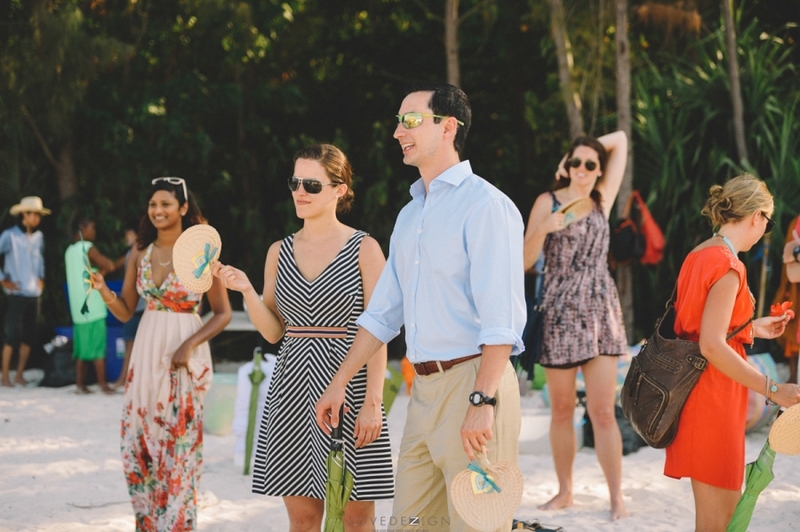 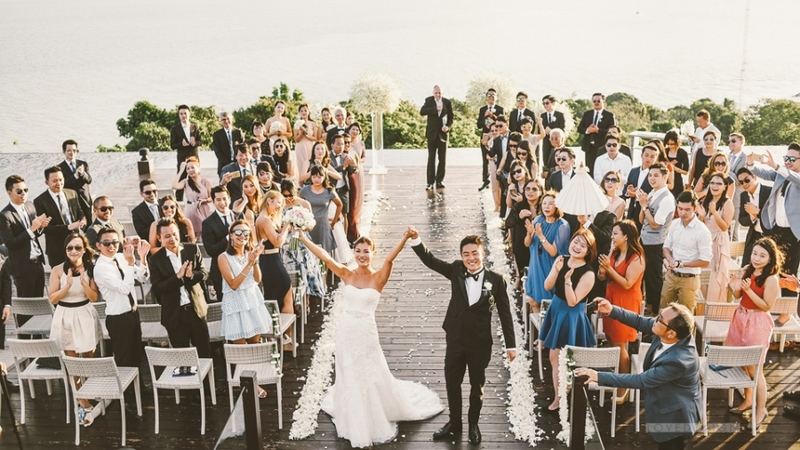 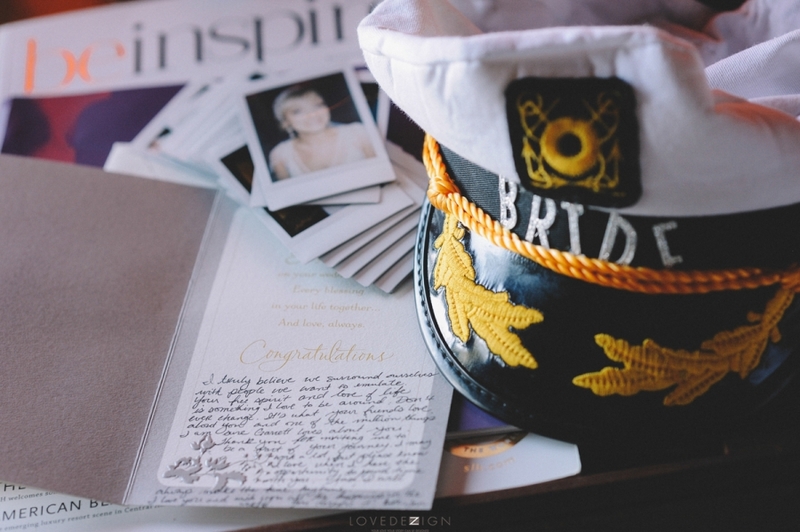 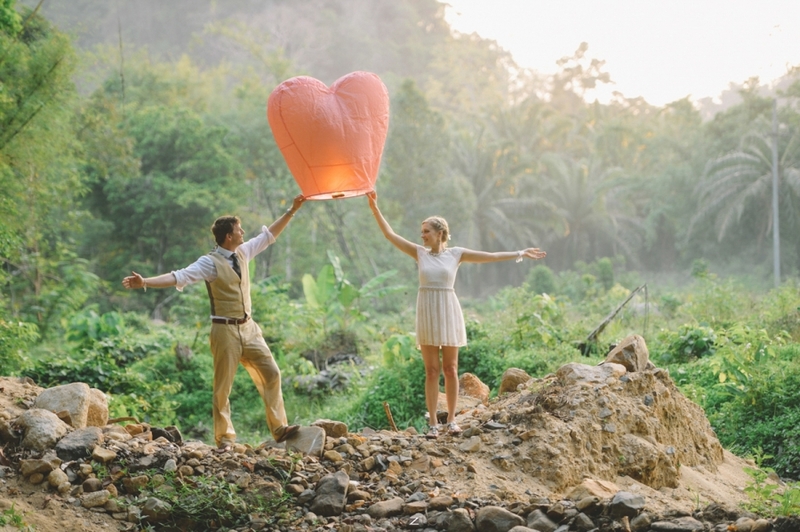 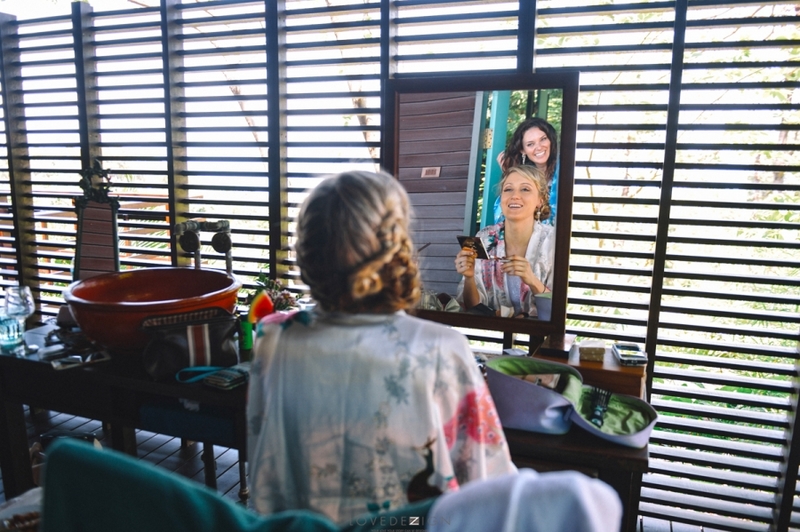 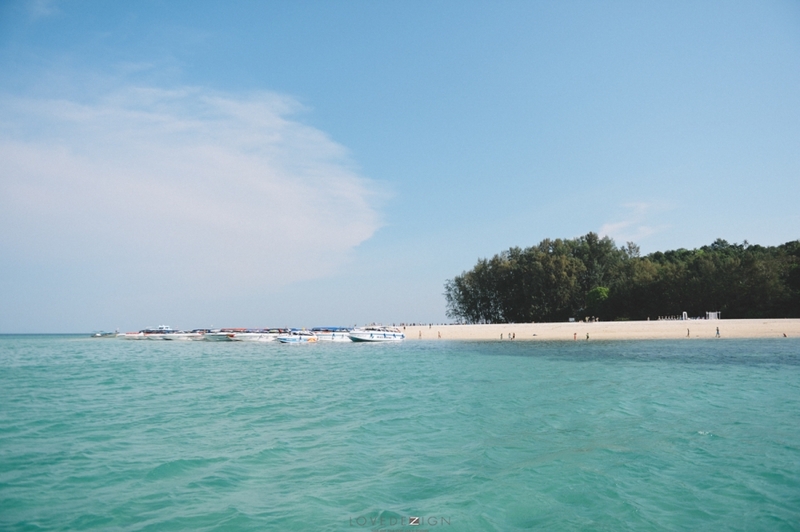 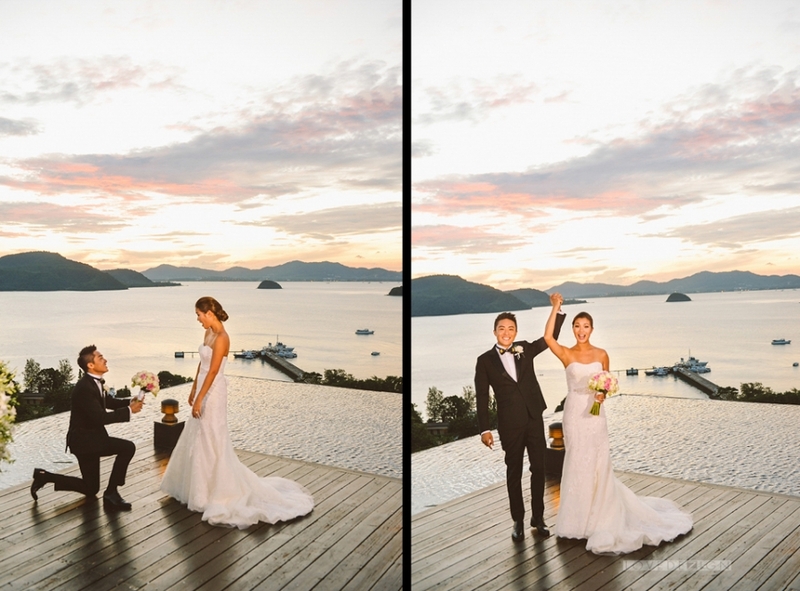 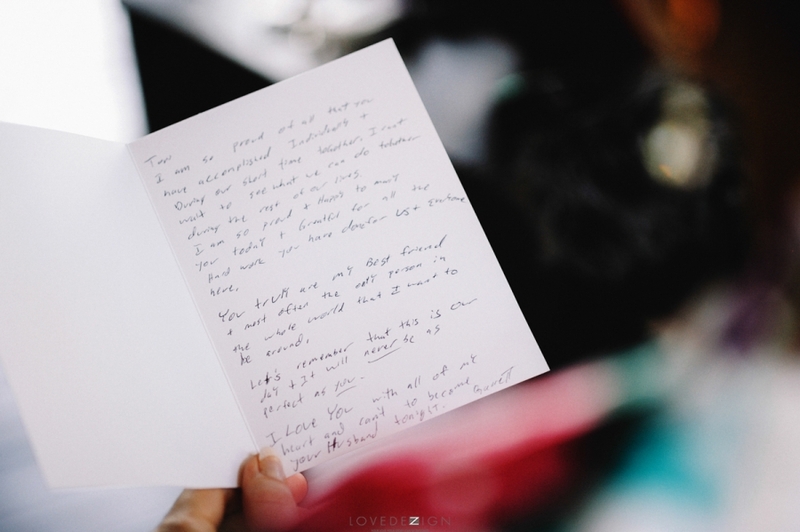 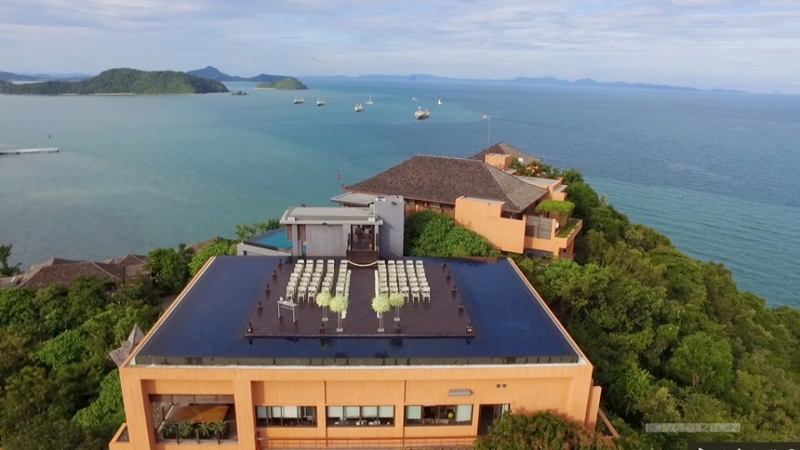 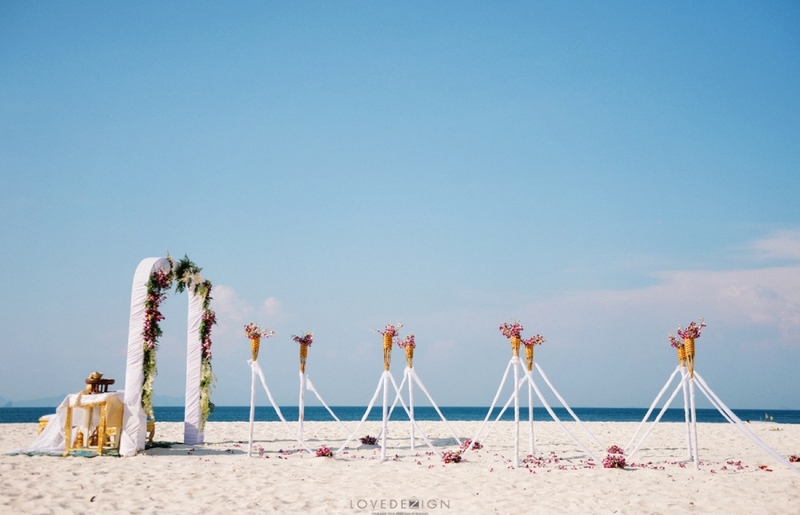 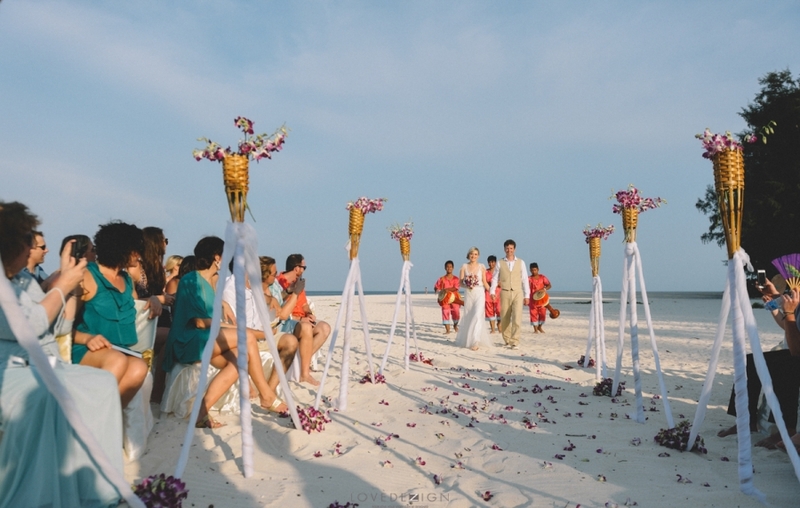 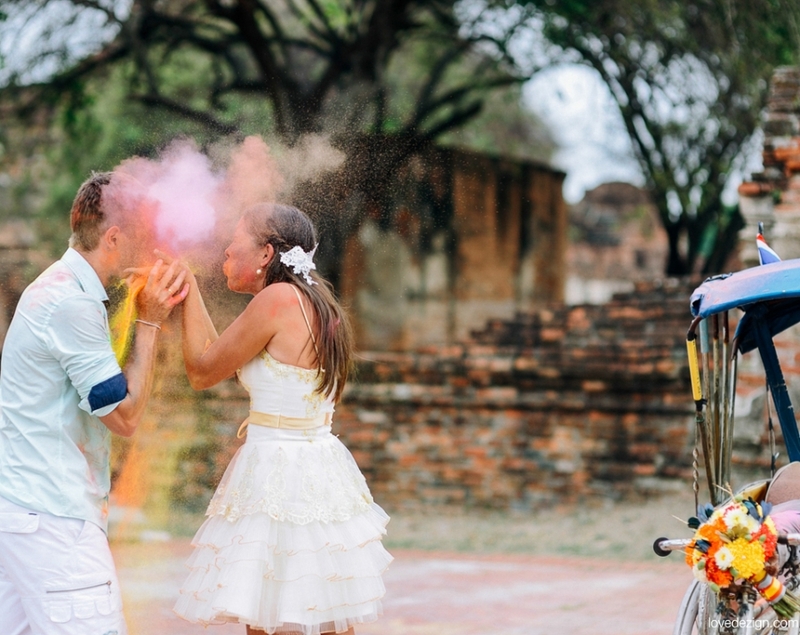 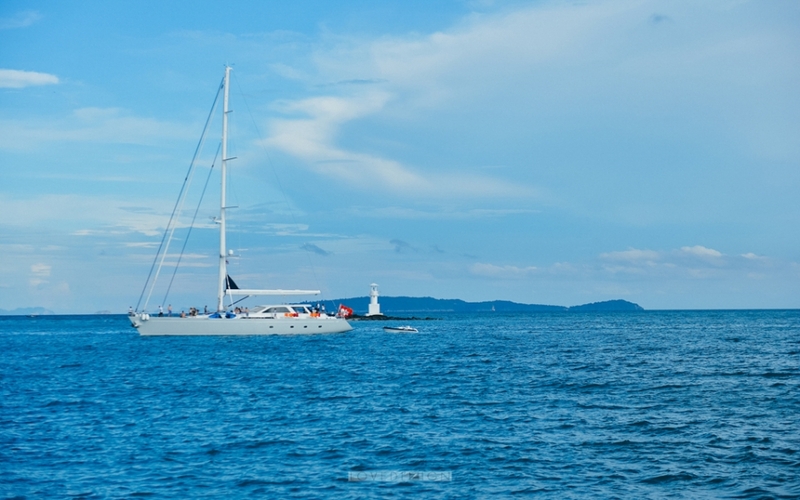 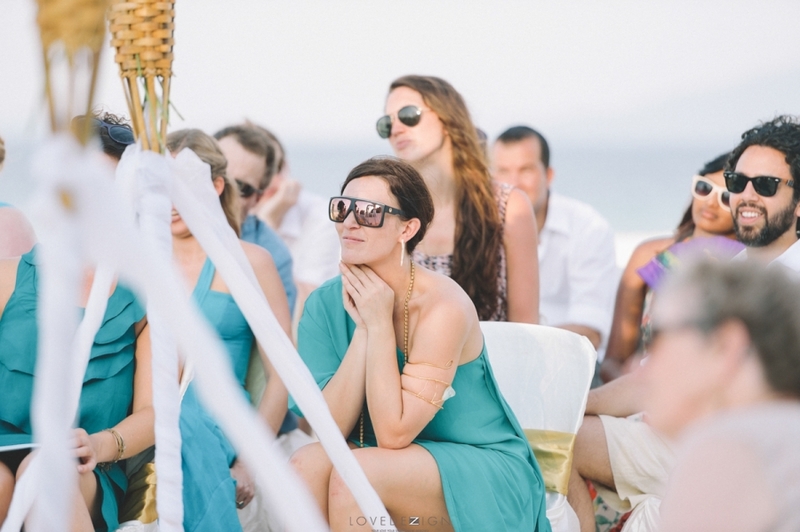 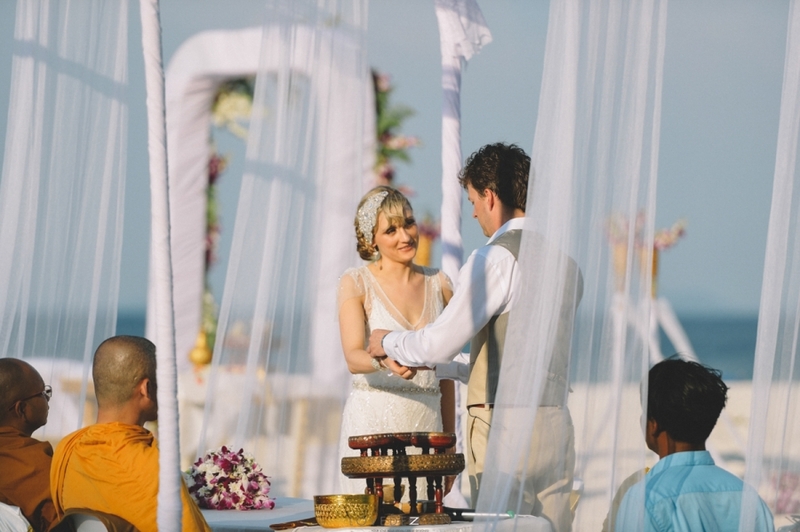 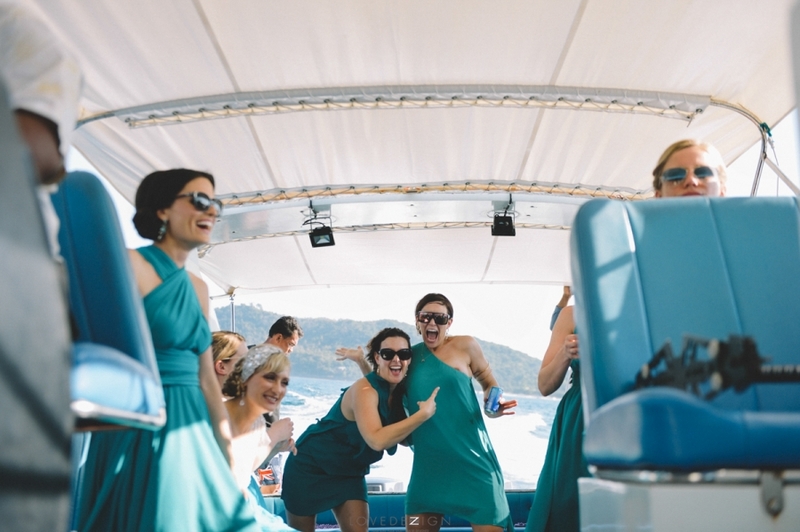 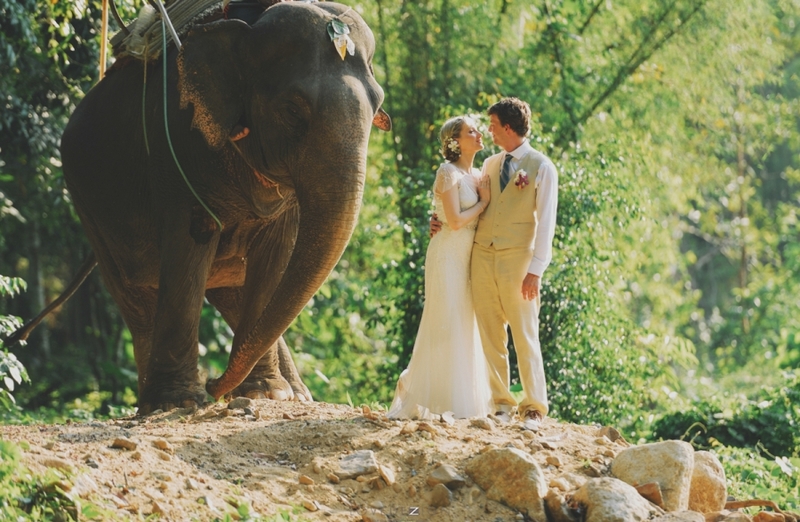 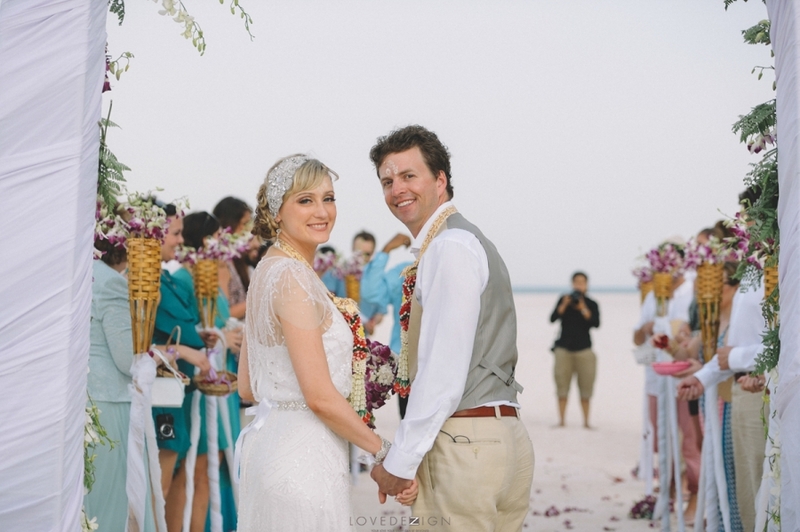 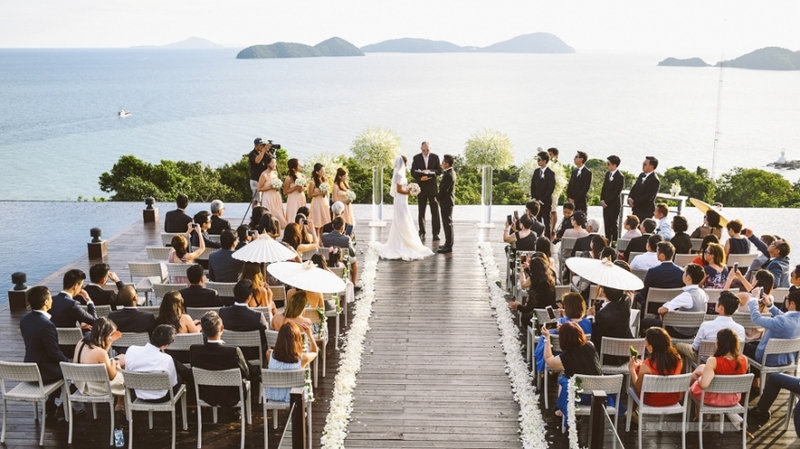 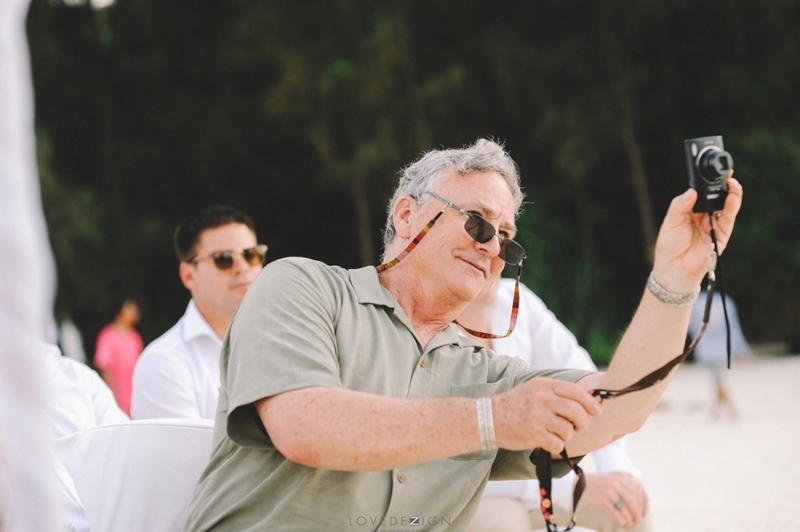 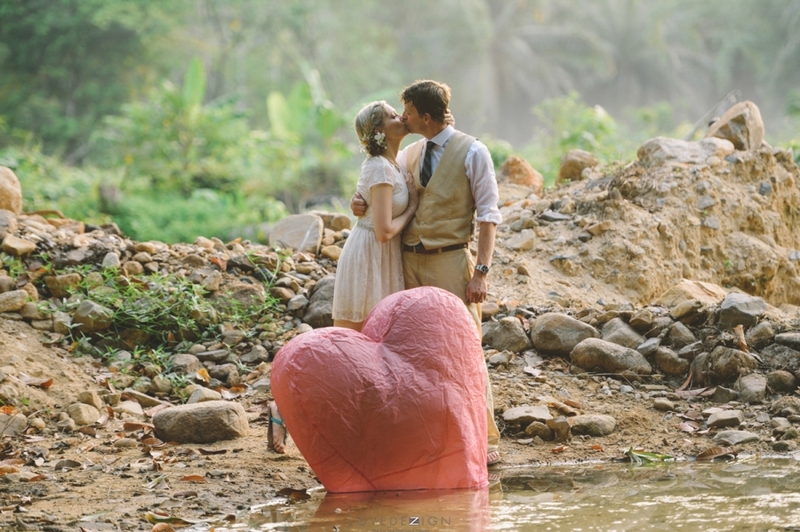 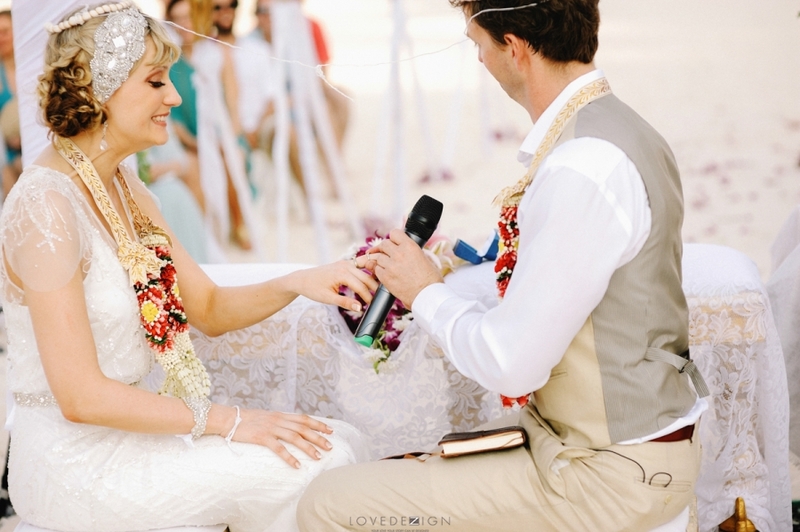 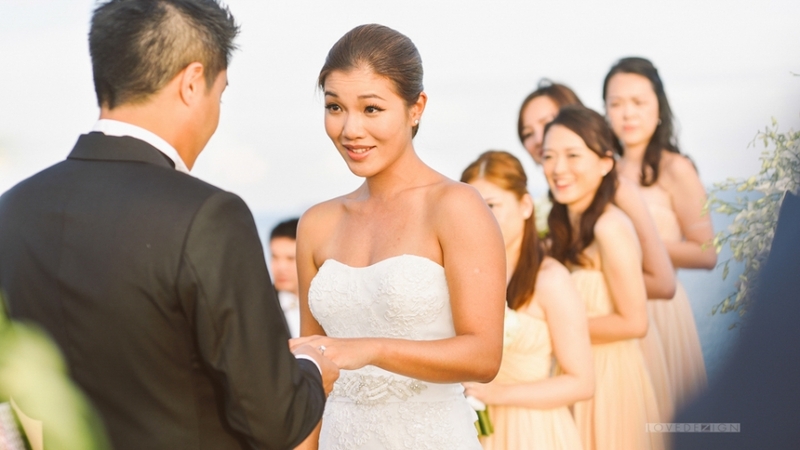 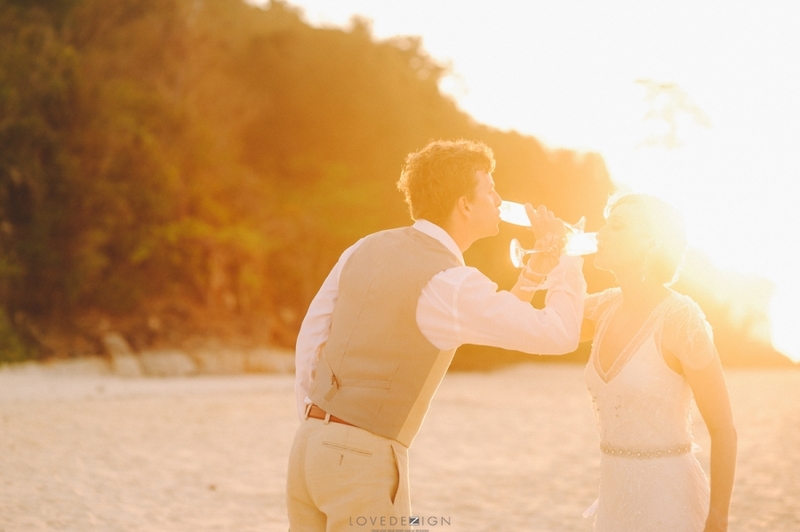 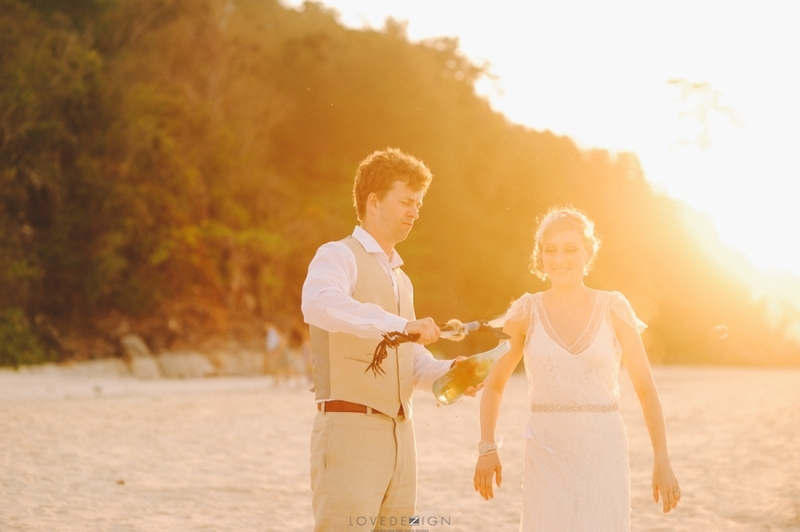 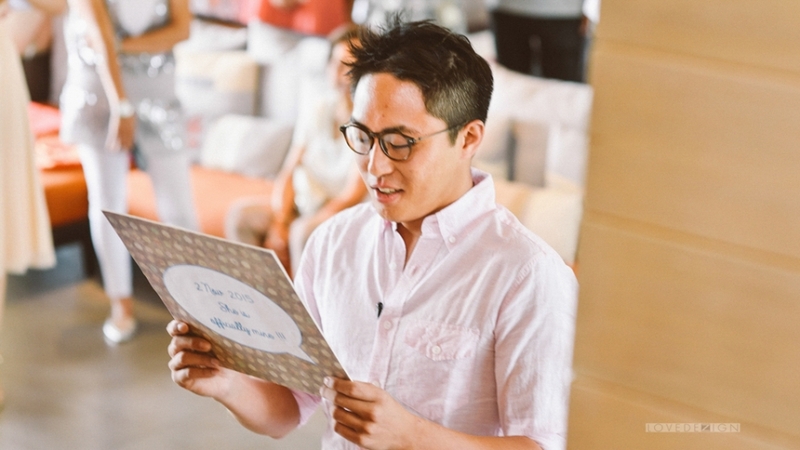 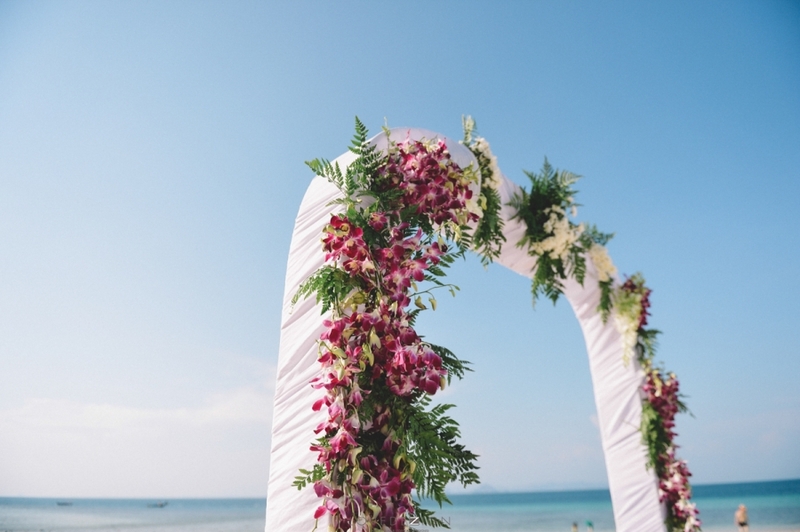 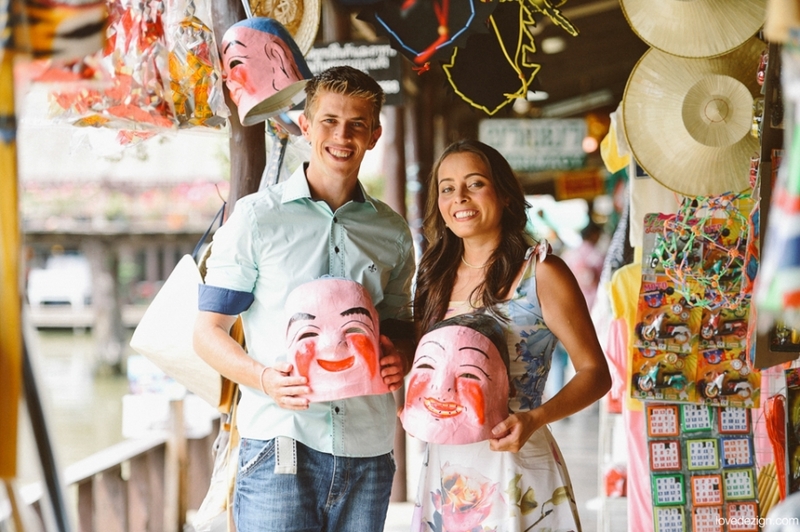 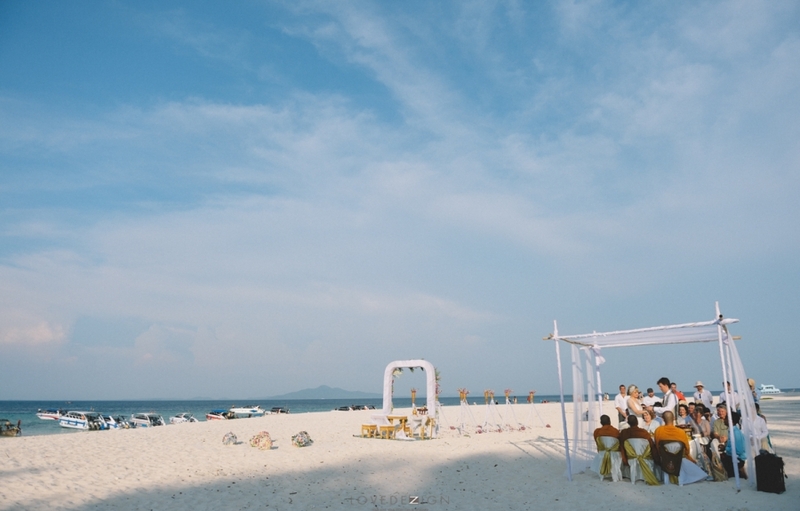 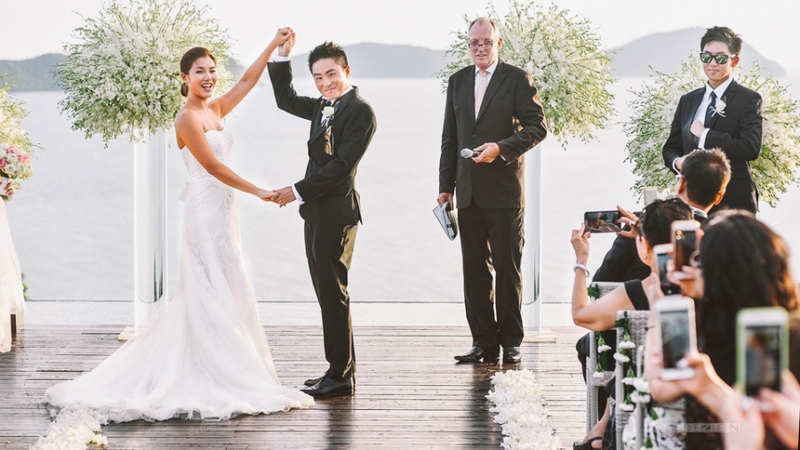 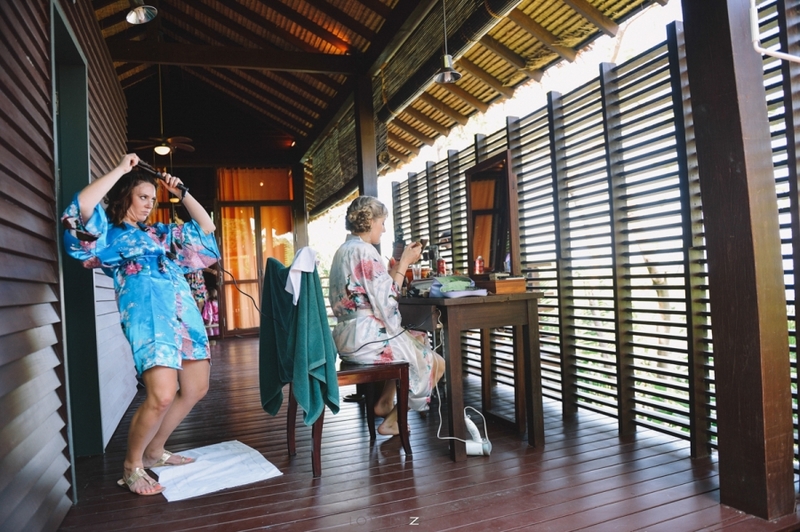 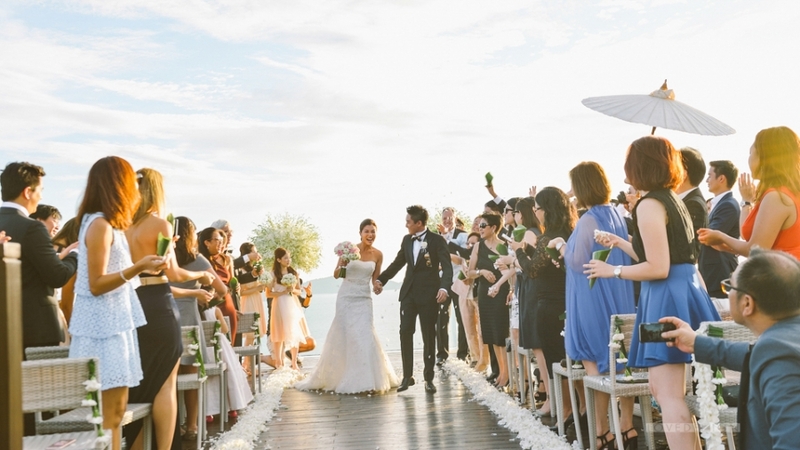 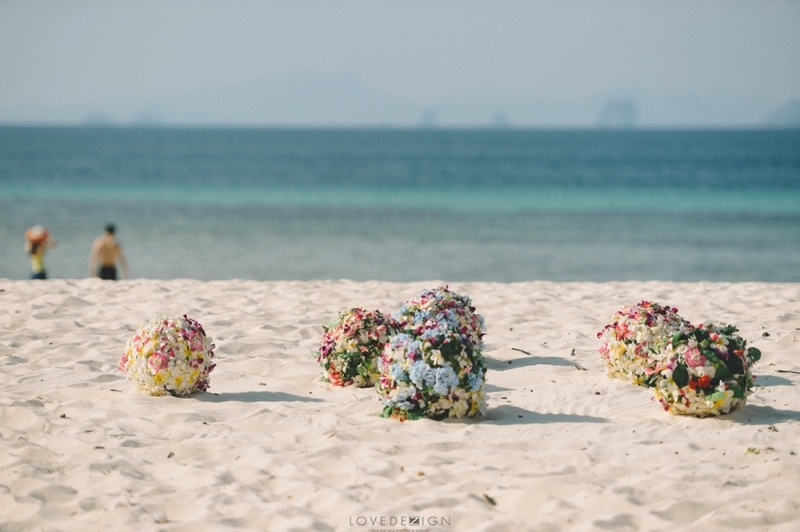 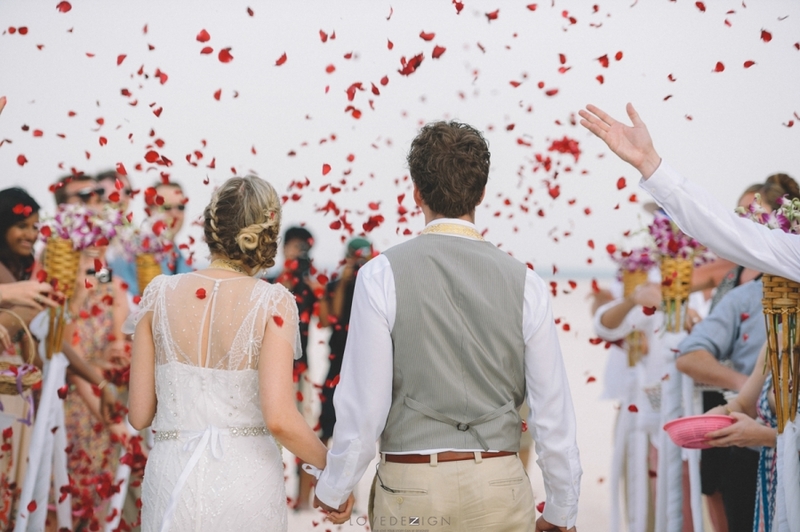 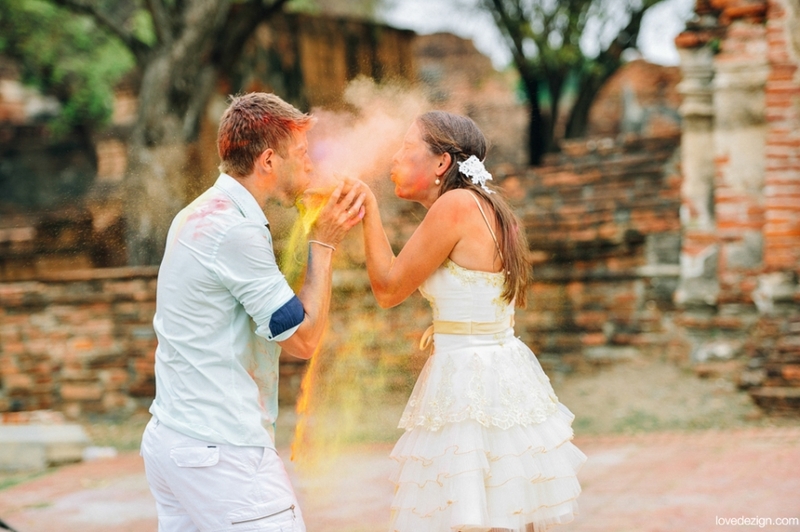 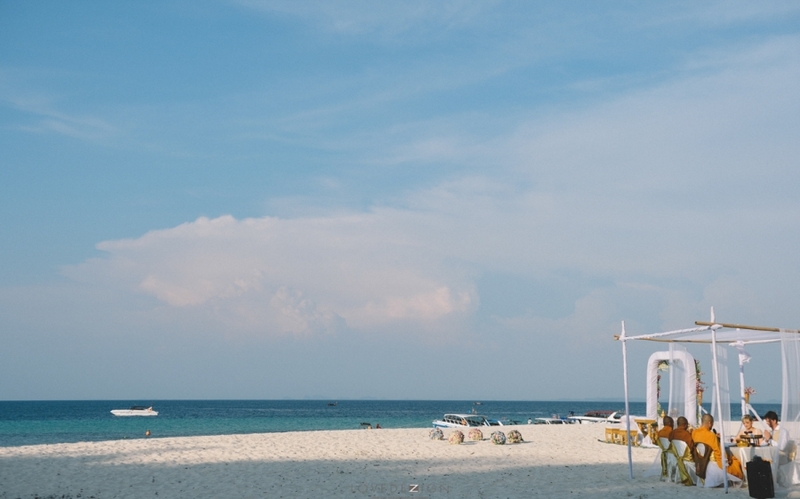 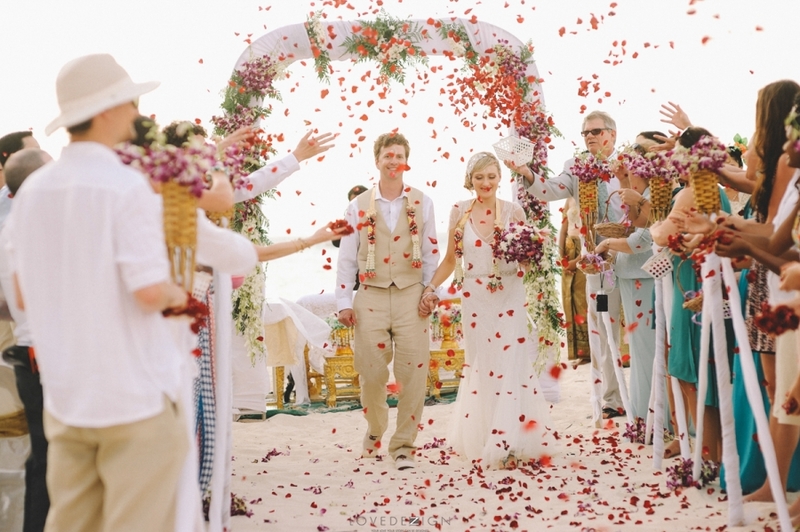 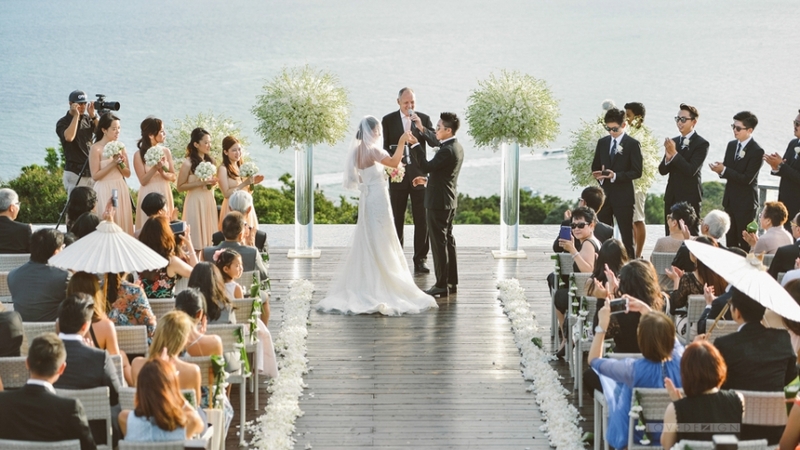 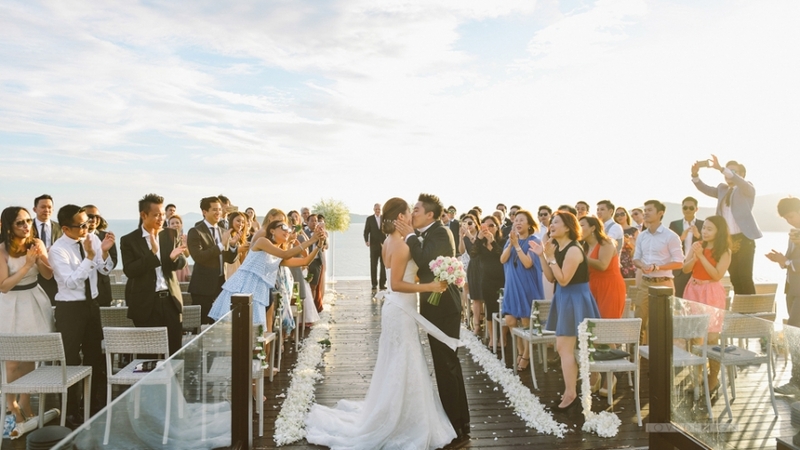 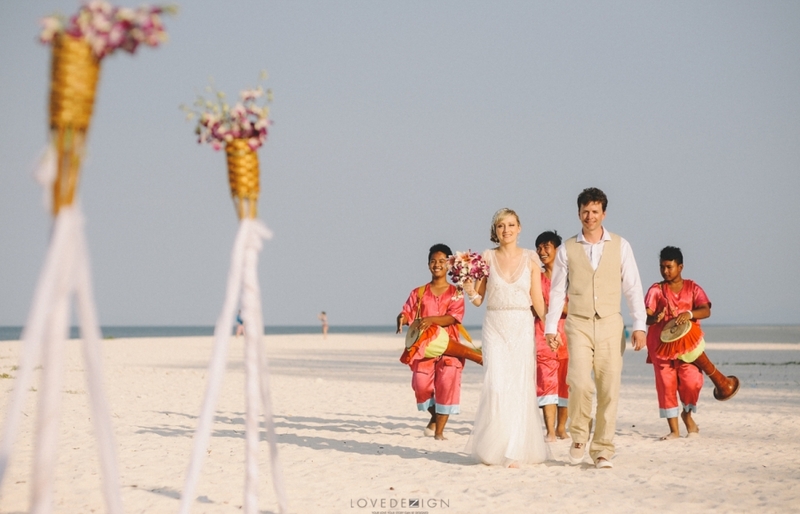 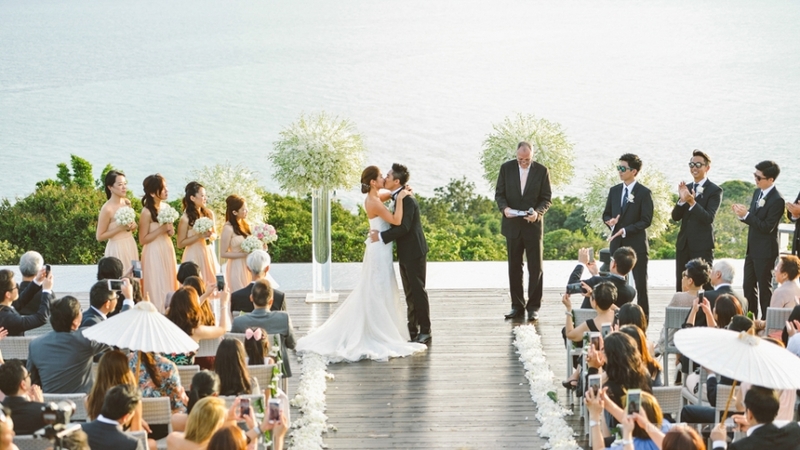 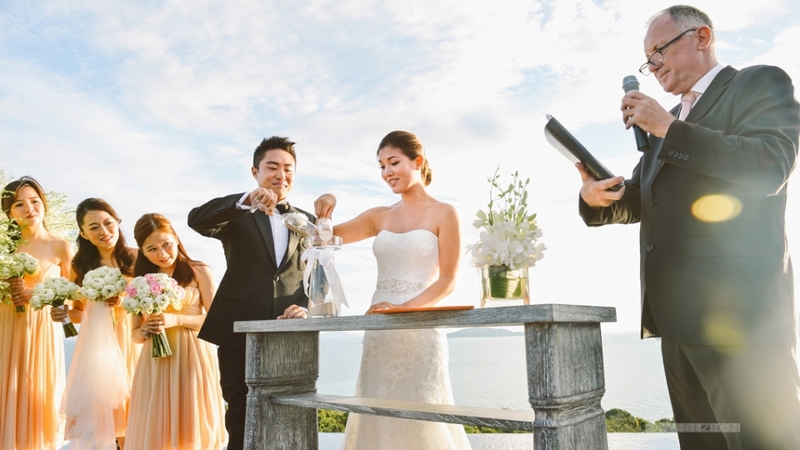 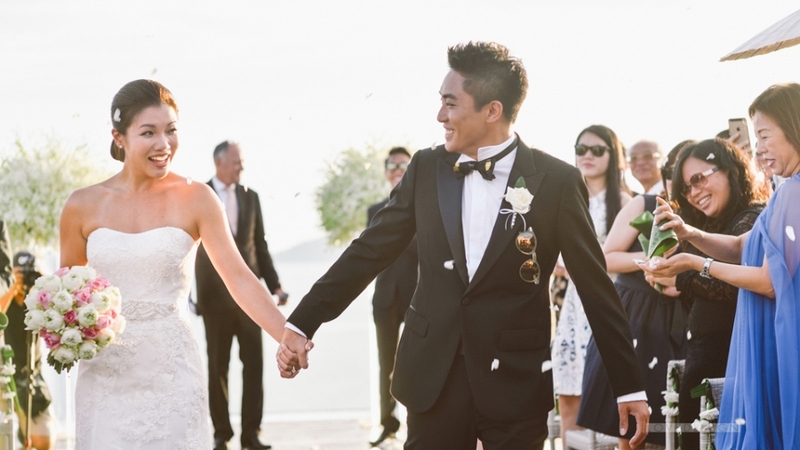 Clara and Sidney choose Phuket – the pearl of Andaman Sea as their dream wedding destination. 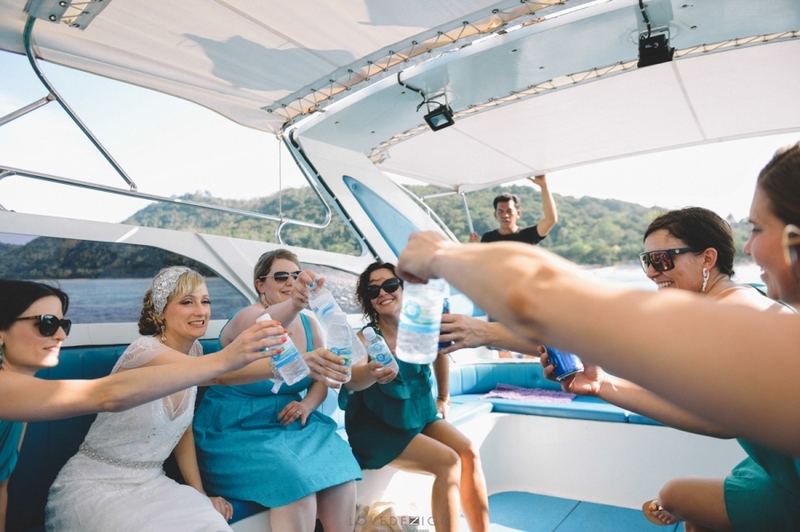 All families and friends went to a yacht trip before the wedding day. 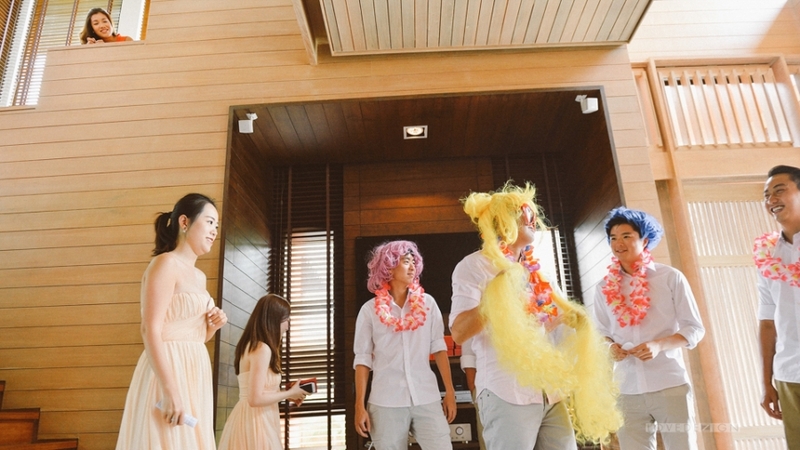 It was so fun. 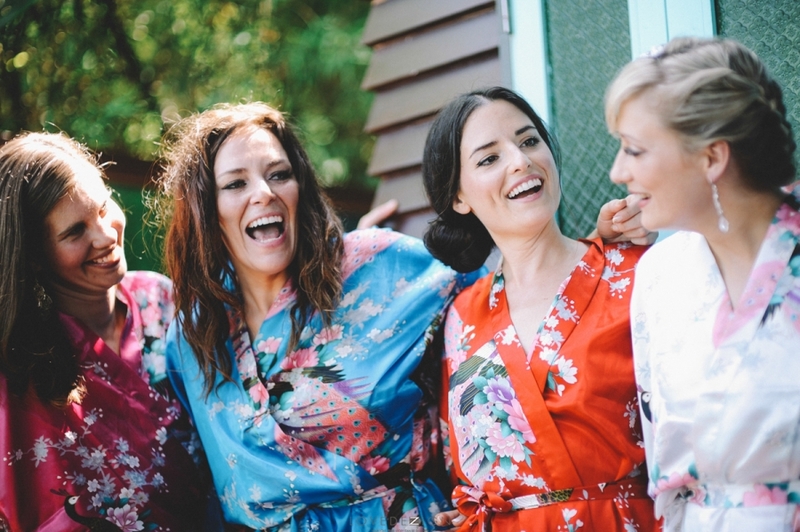 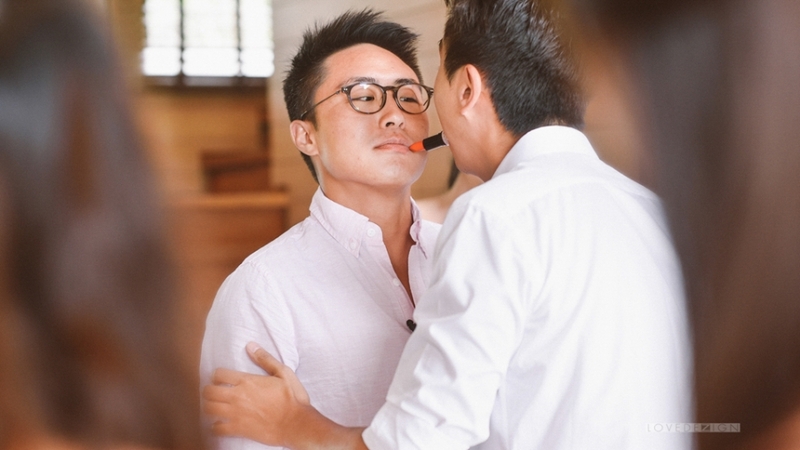 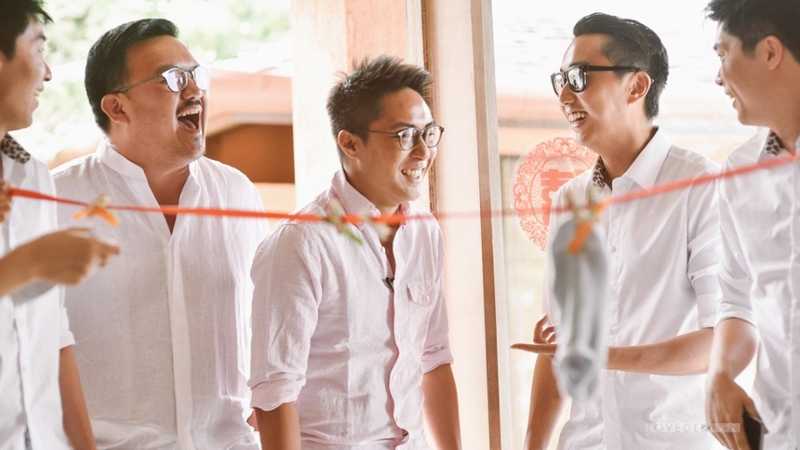 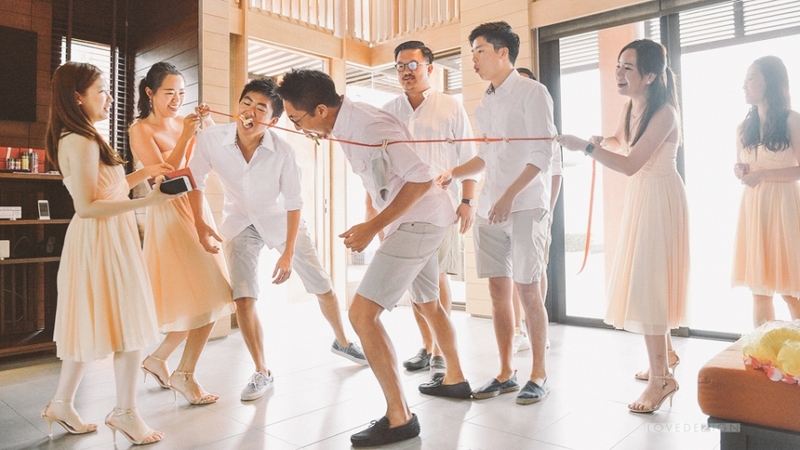 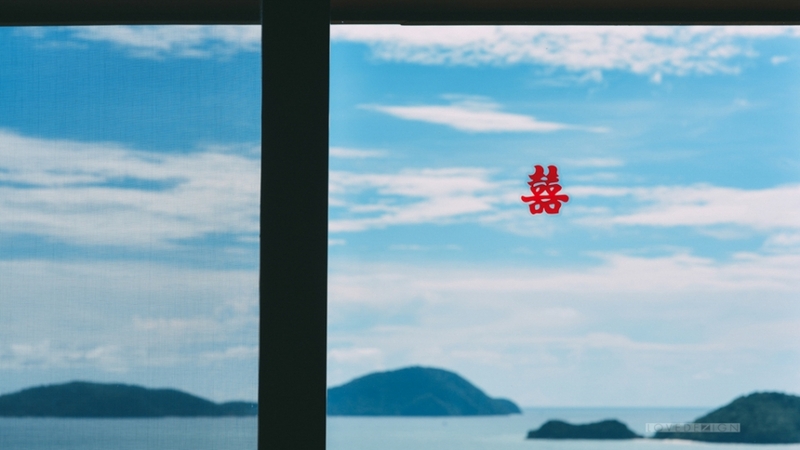 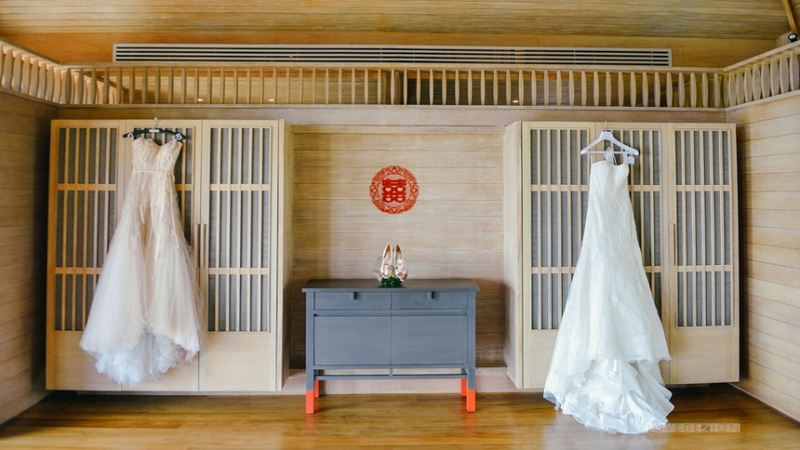 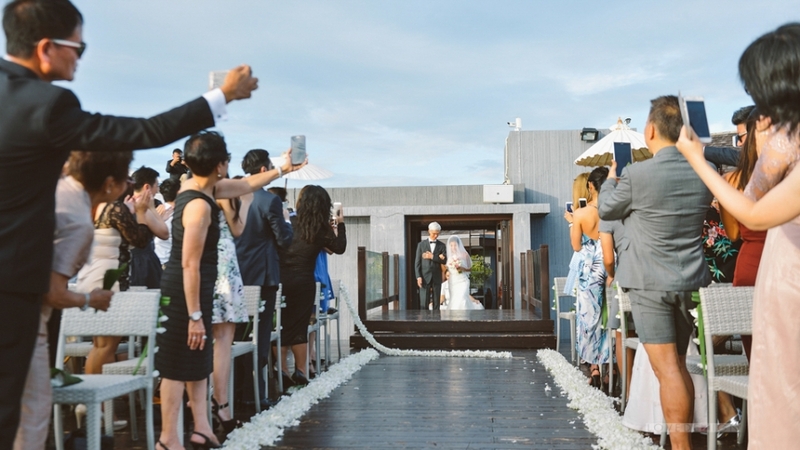 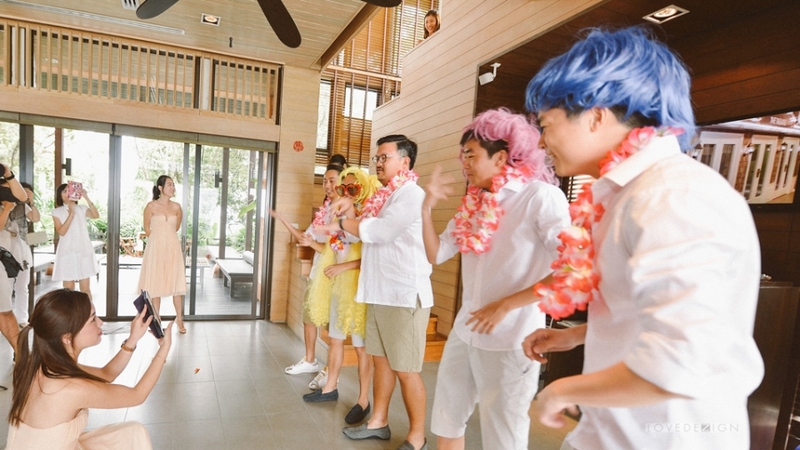 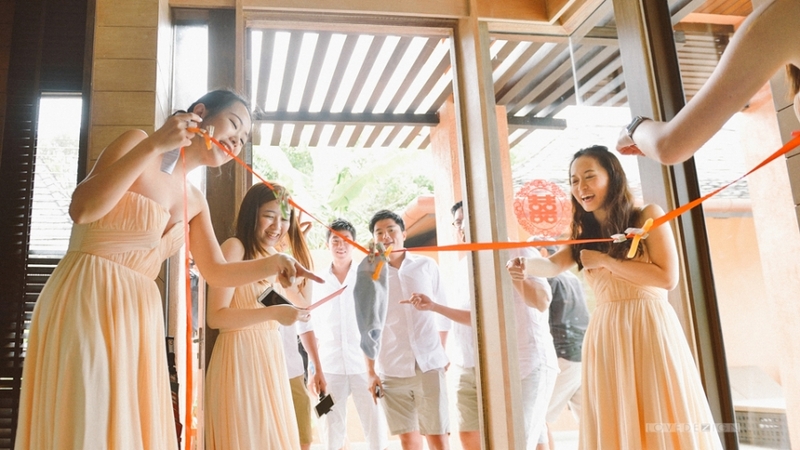 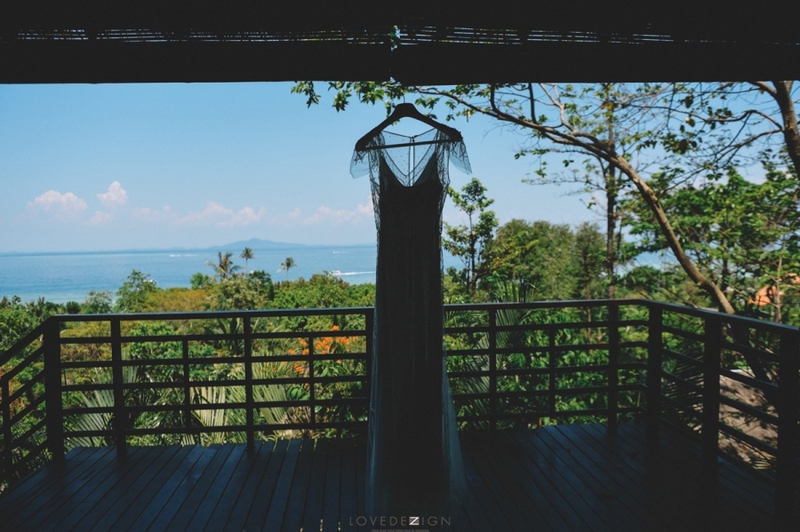 The wedding ceremony started in the morning with Chinese door game and followed by the tea ceremony in their villa, the ring ceremony at Baba Nest where the guests could see a panorama view from the top roof of the building. 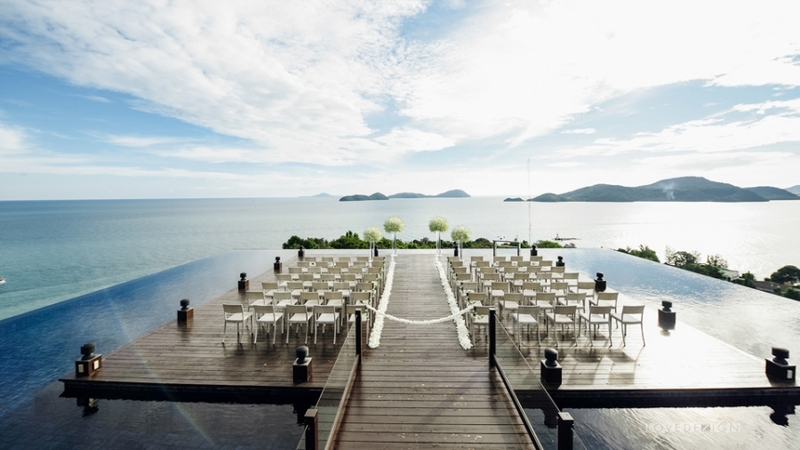 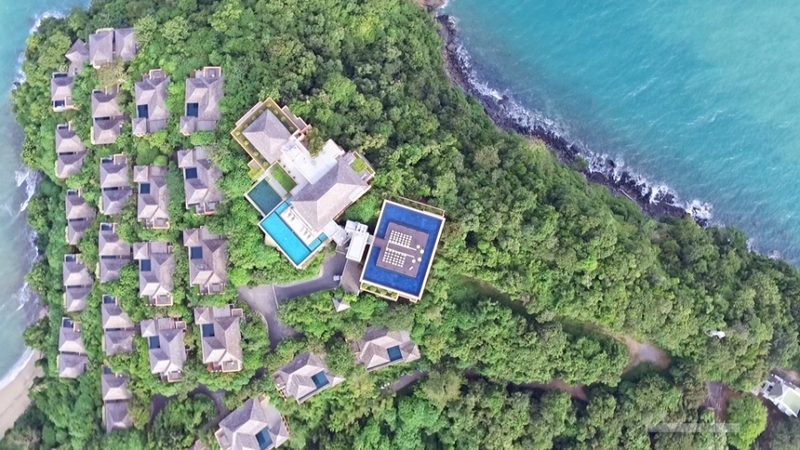 The wedding venue surrounded by the ocean view in 360 degrees. 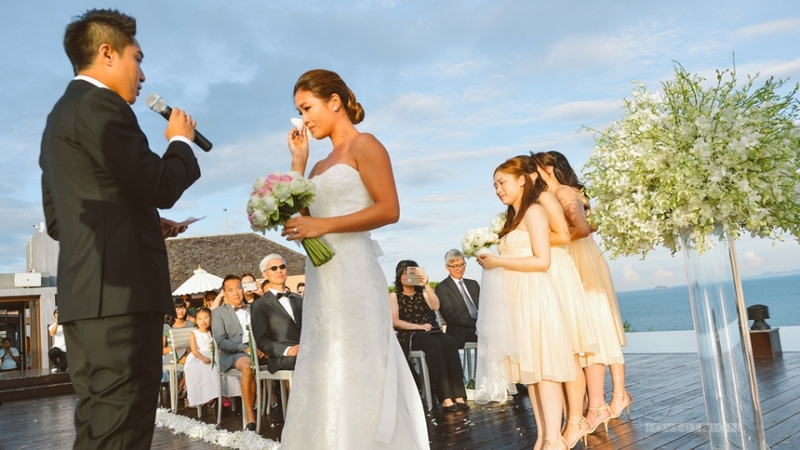 It was so stunning. 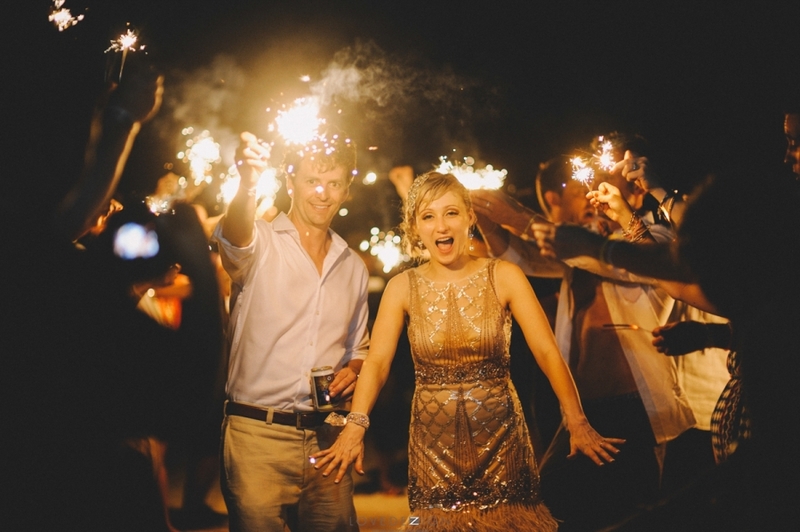 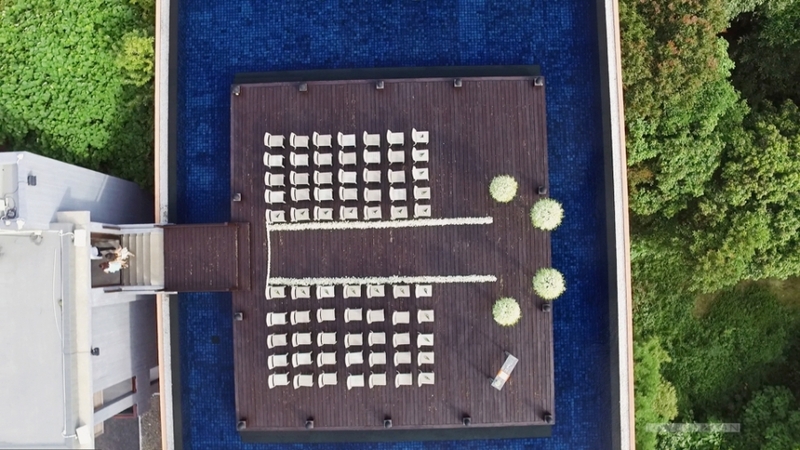 The wedding reception was held at Baba pool club where they celebrated and end of the function with fireworks. 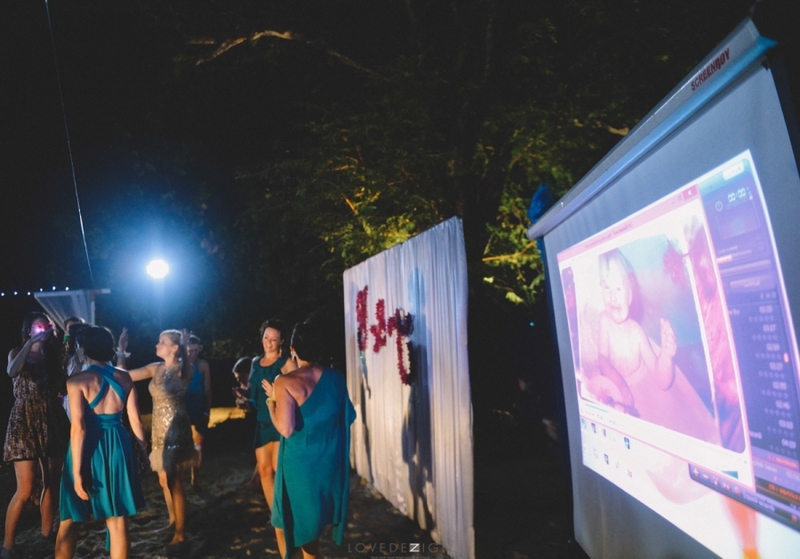 The wedding film and photo montage of Clara & Sidney are here. 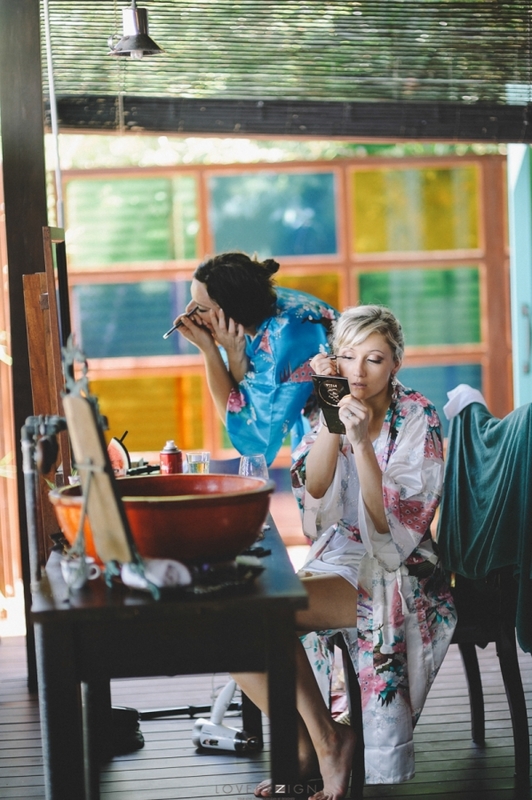 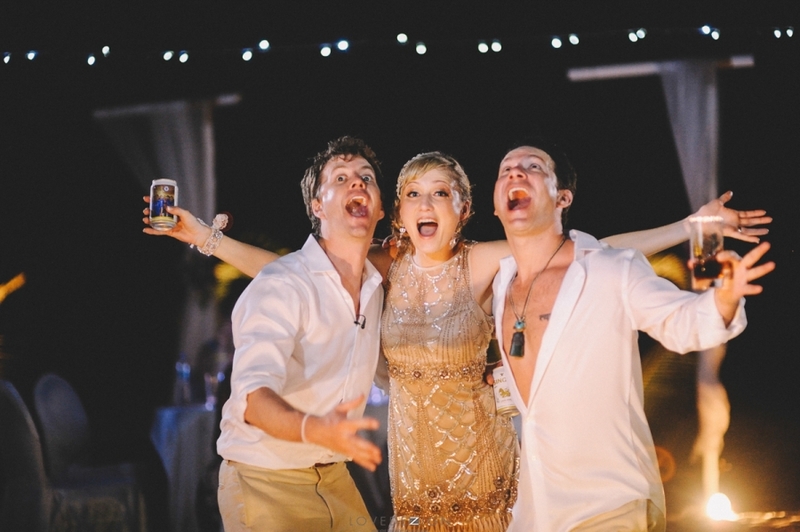 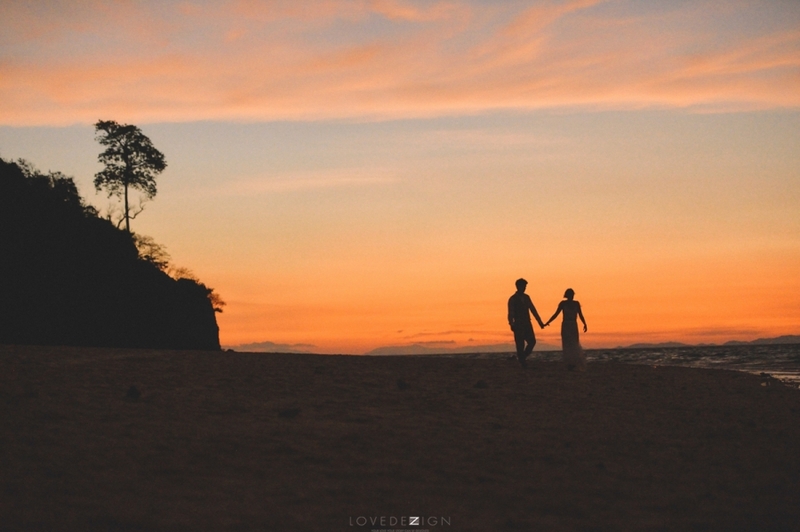 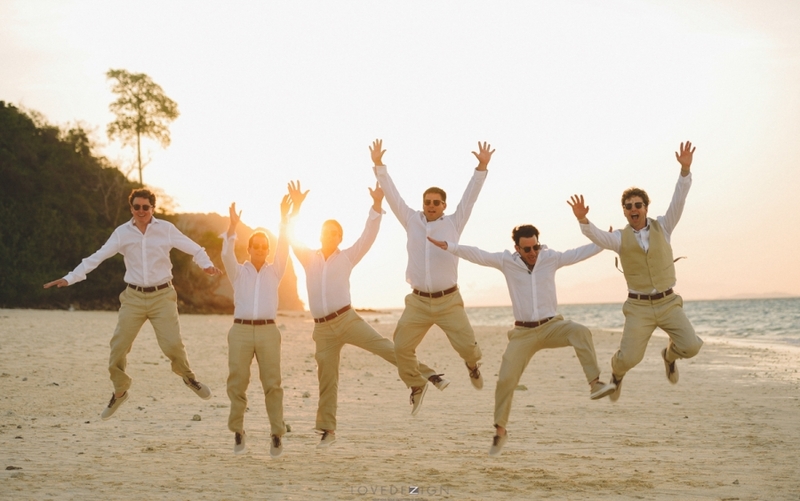 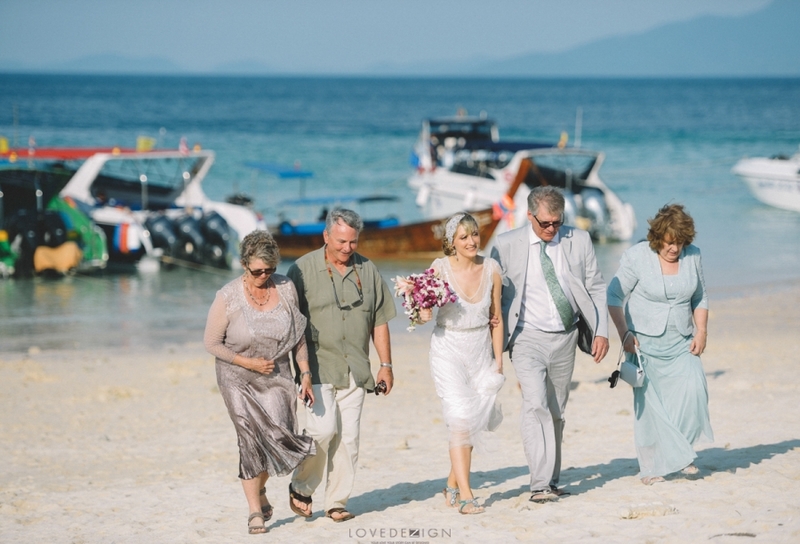 The wedding photography of Victoria and Garrett from Krabi, Thailand. 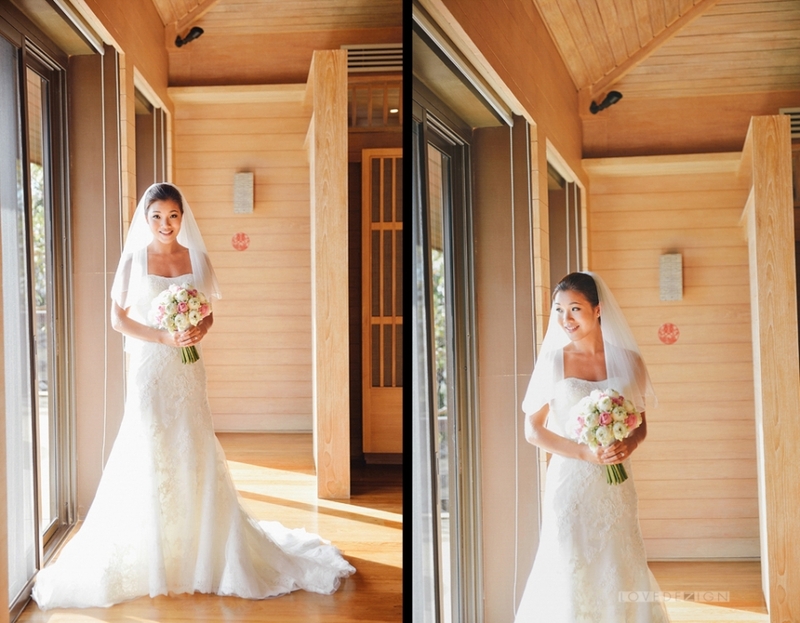 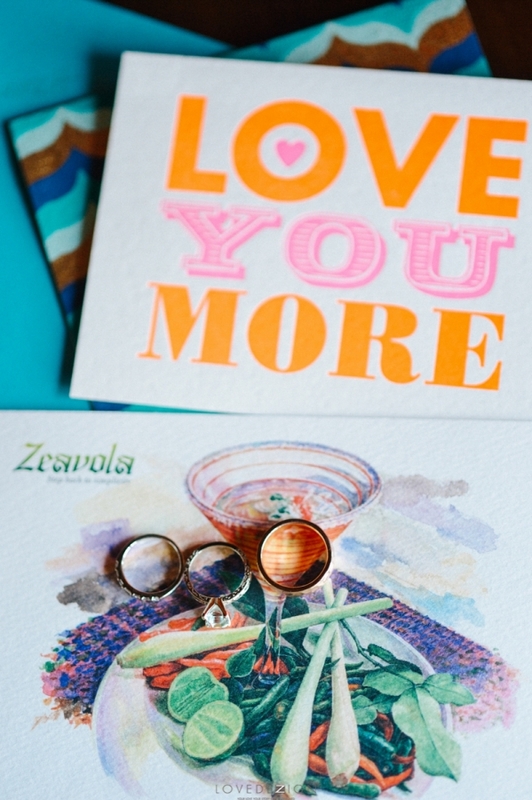 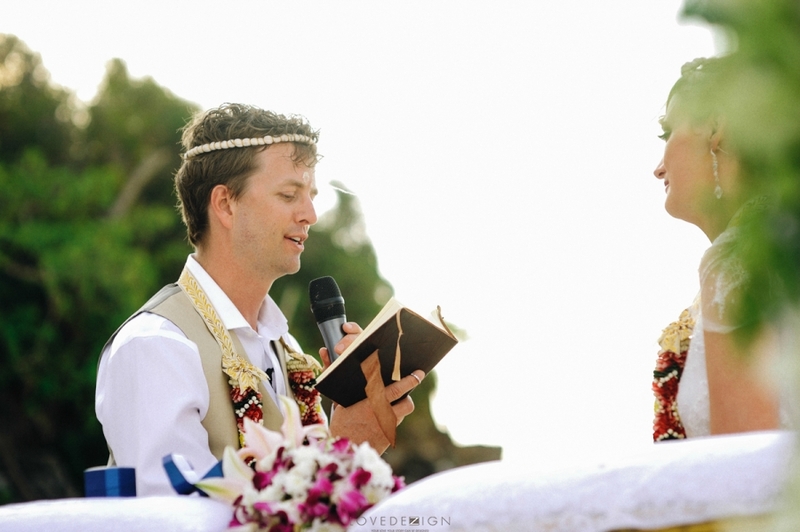 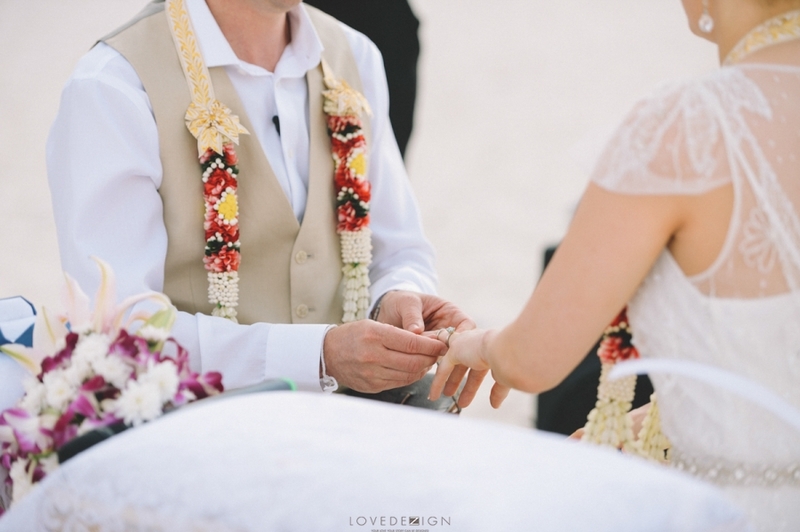 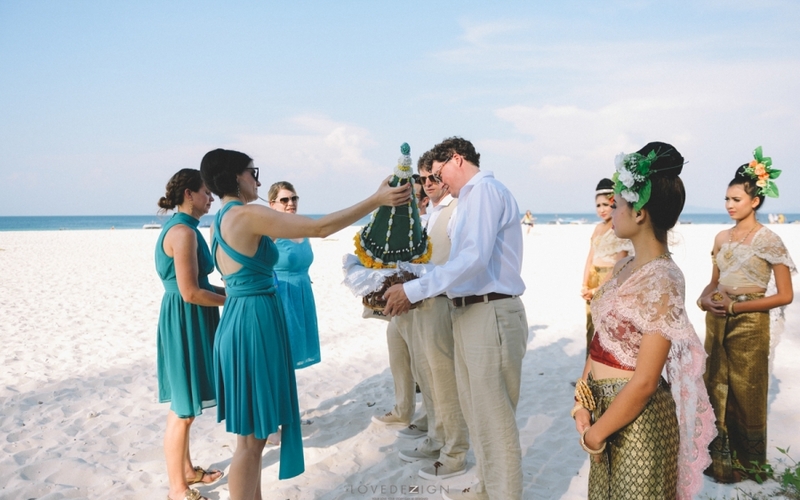 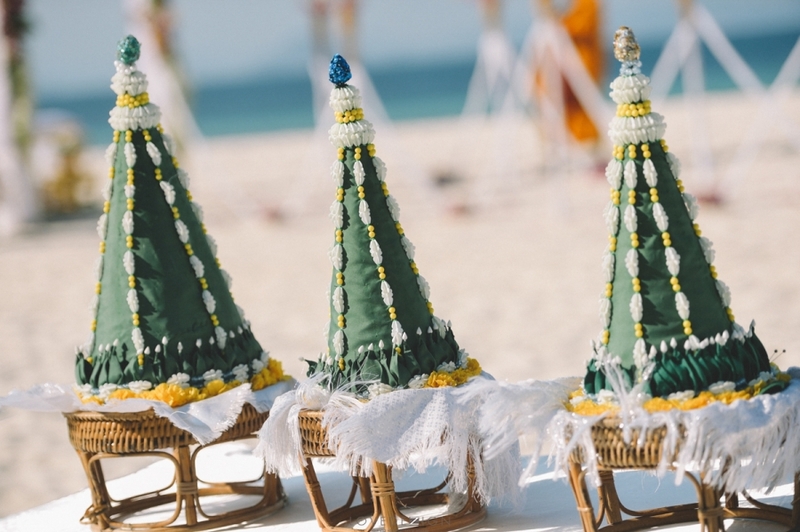 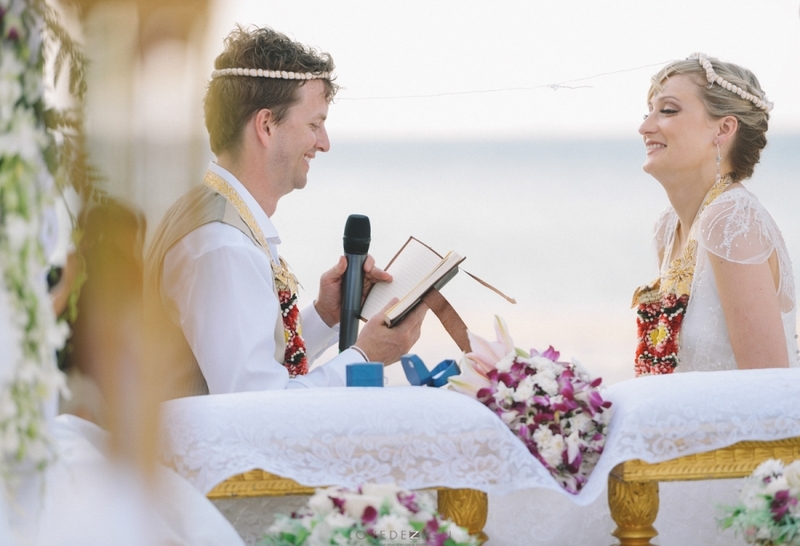 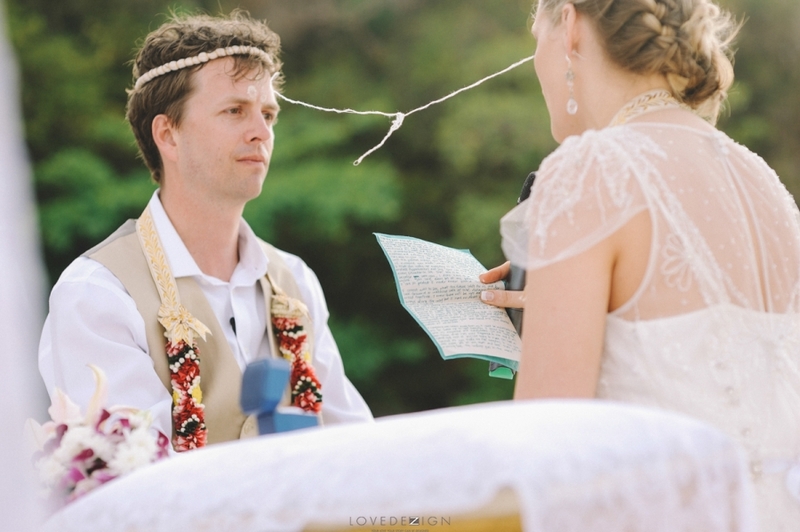 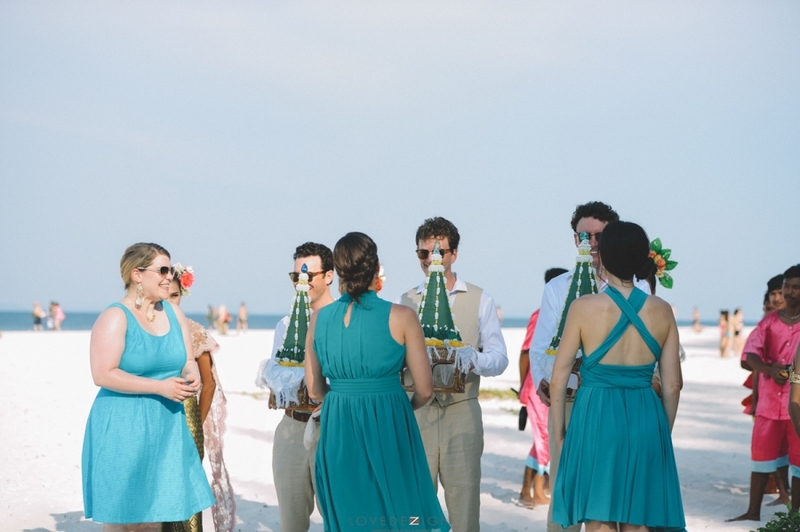 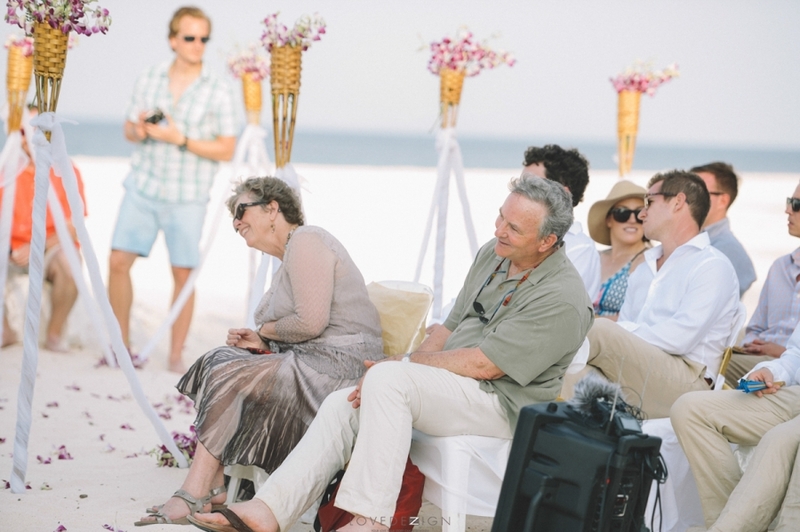 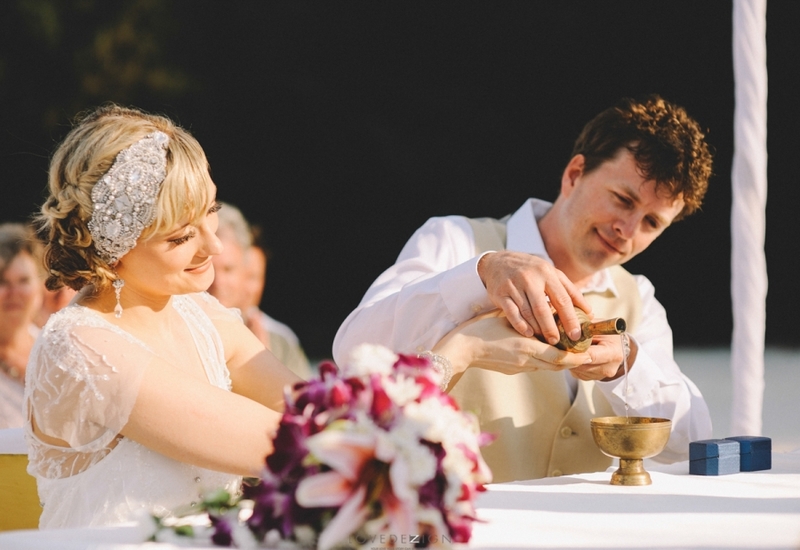 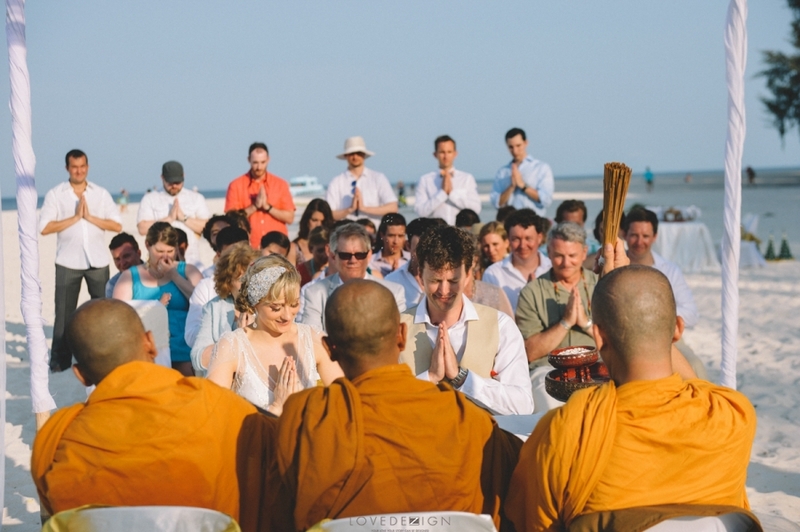 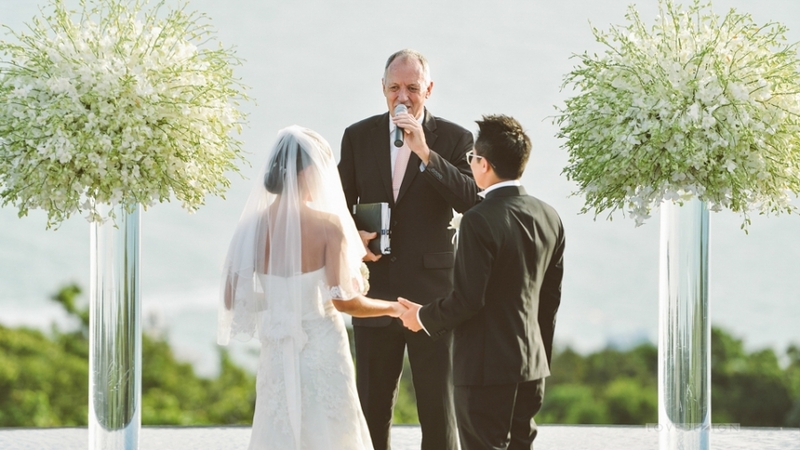 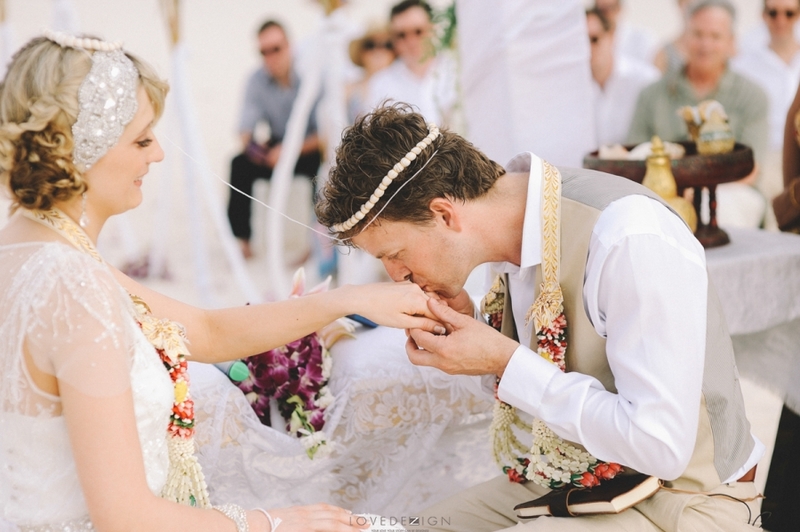 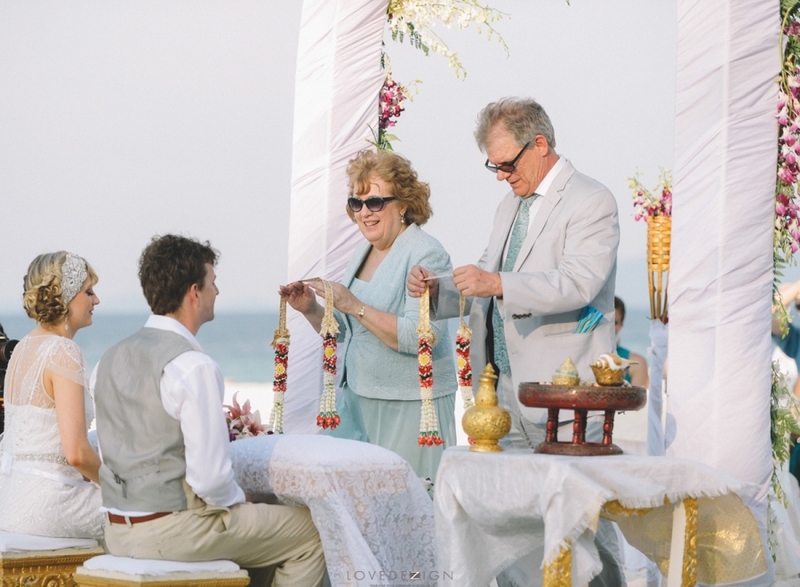 They both love sacred Thai ceremony and the beach wedding. 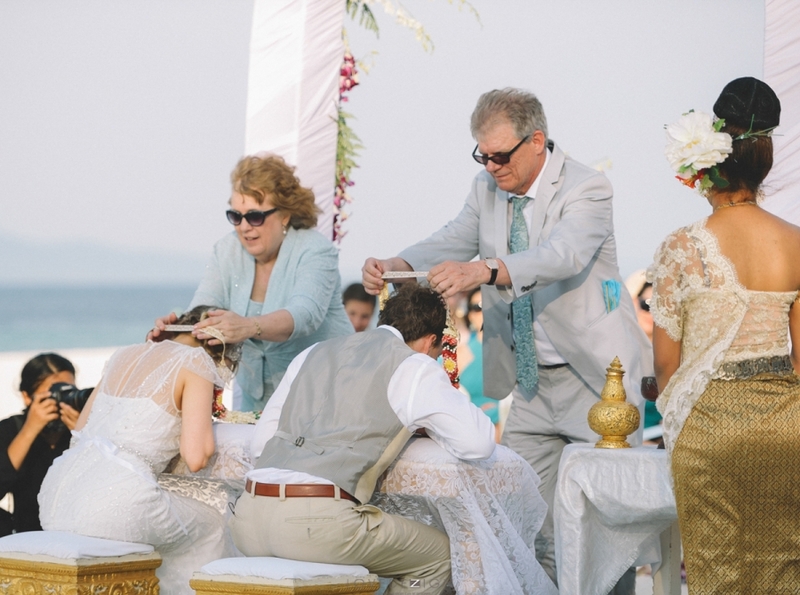 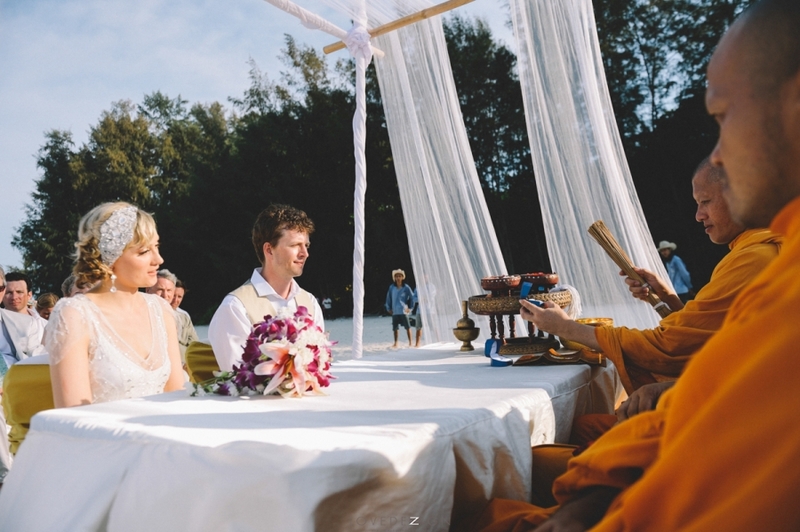 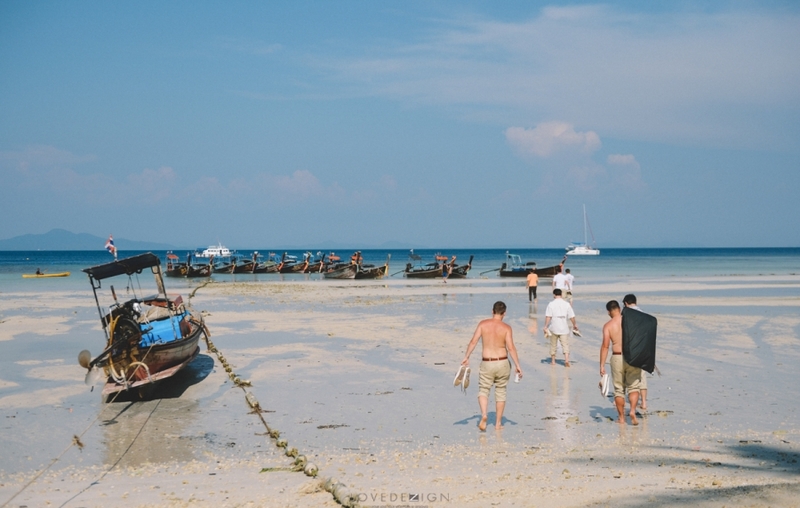 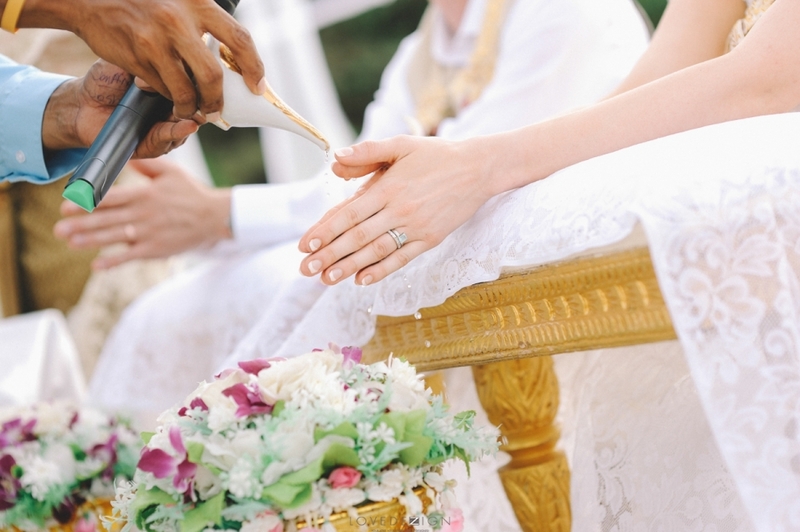 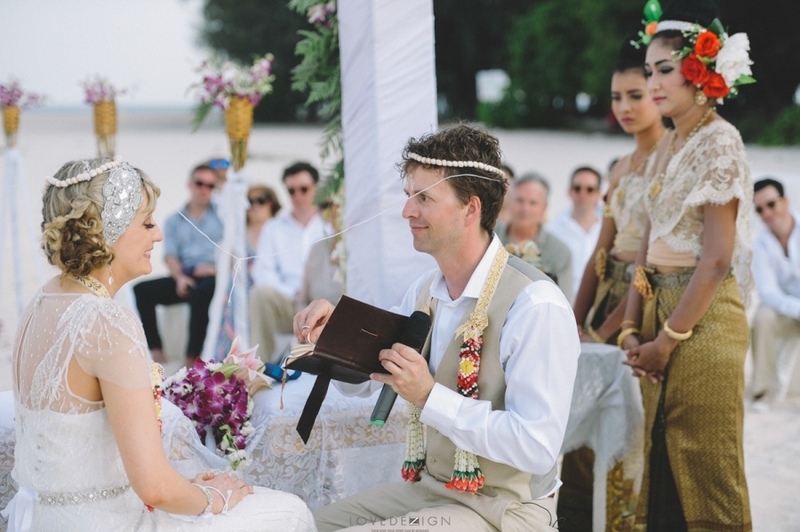 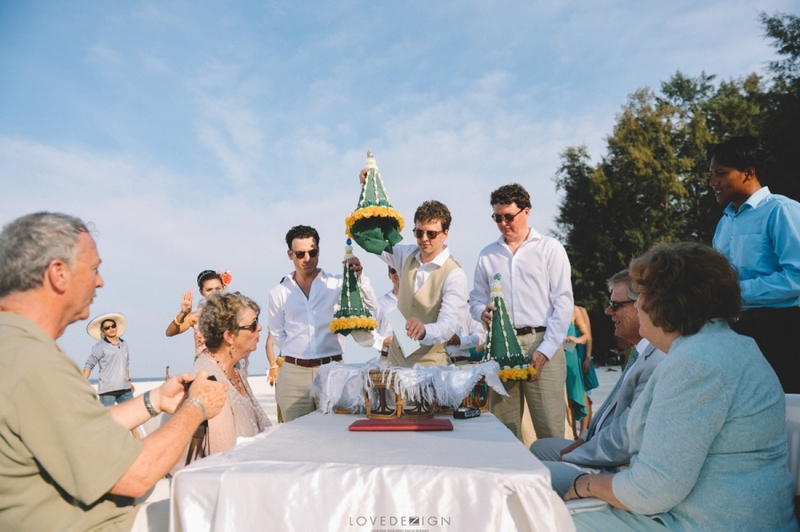 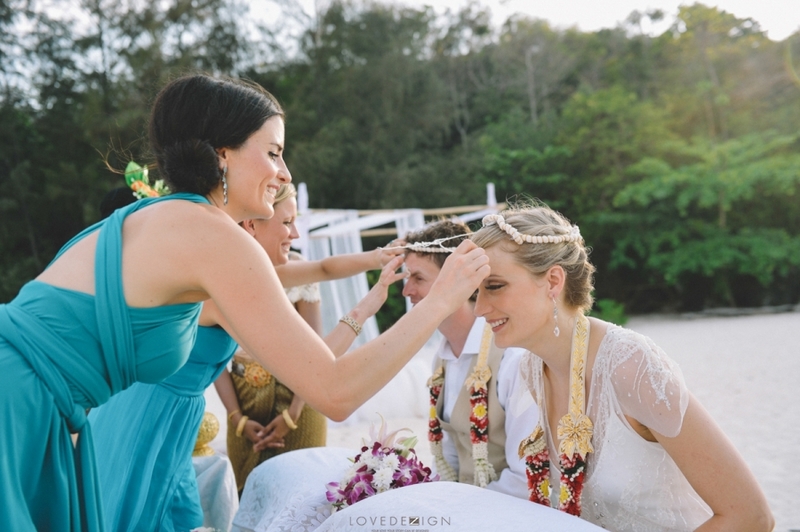 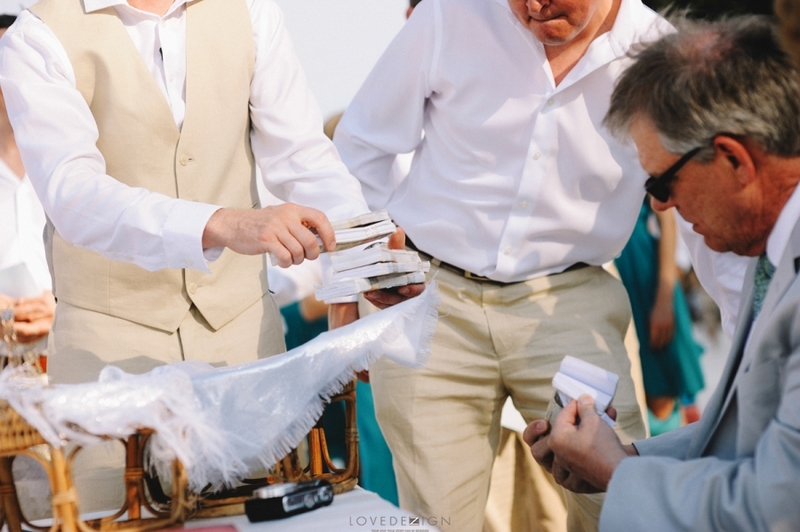 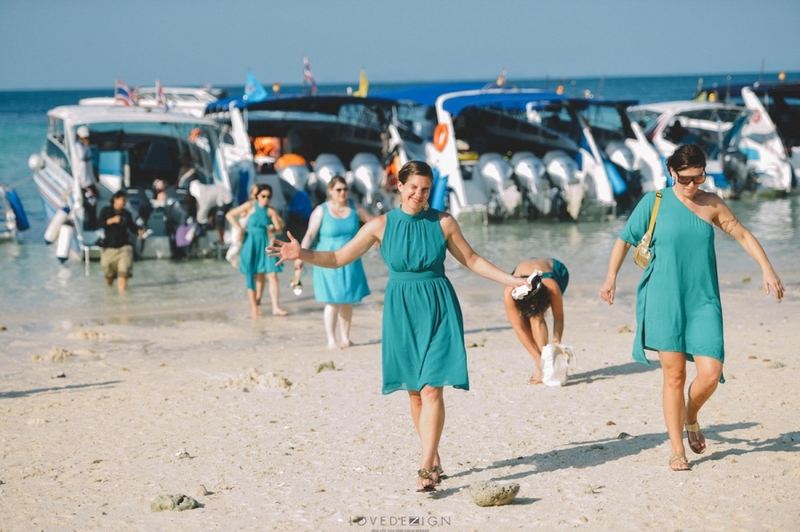 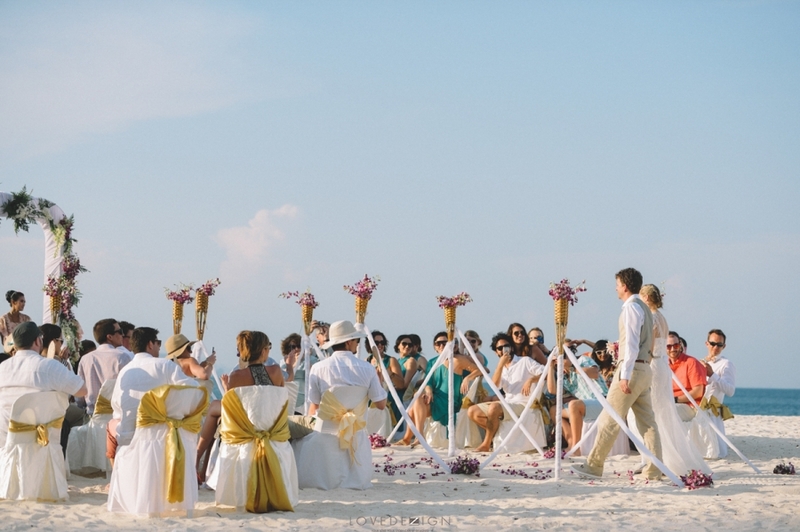 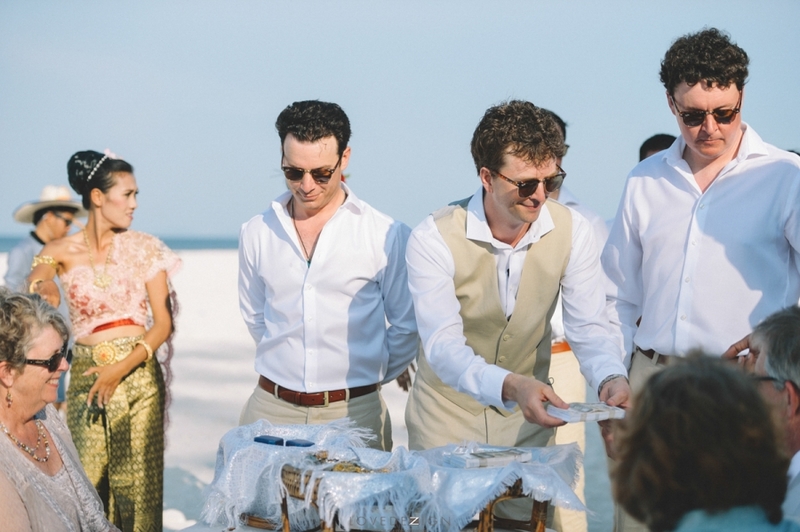 Then, they combined the traditional Thai wedding (water pouring ceremony & the monk ceremony) to the ring exchange on the beautiful beach of Bamboo island, Krabi. 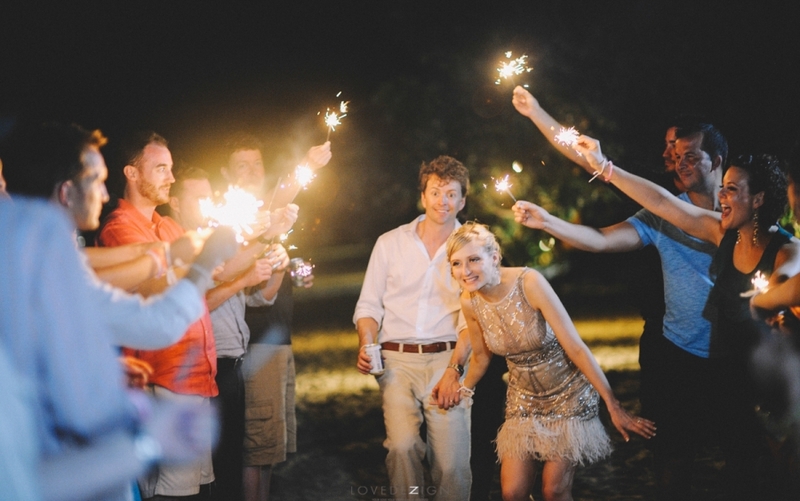 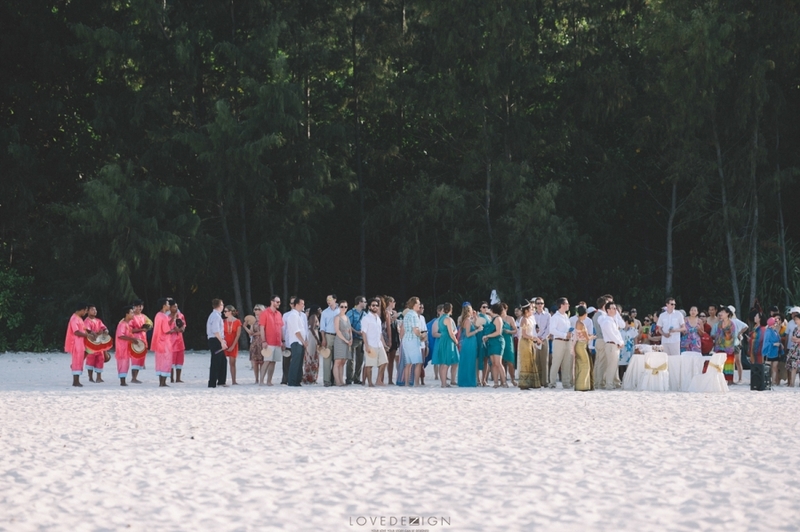 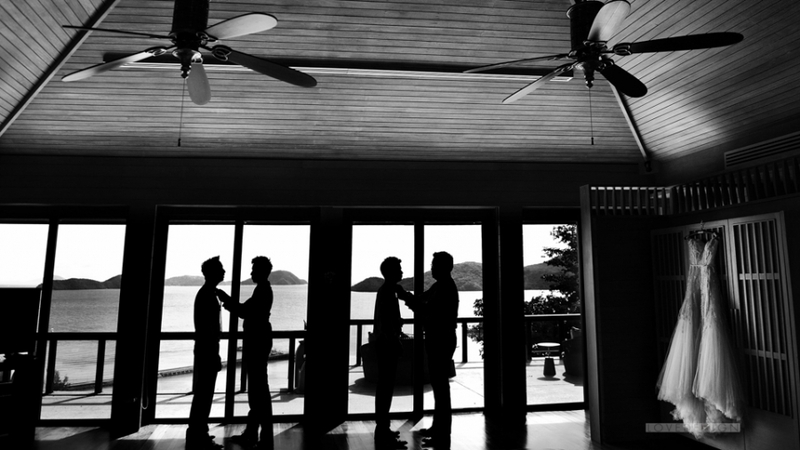 The wedding reception was held on the same night at Zeavola resort, Phi Phi island. 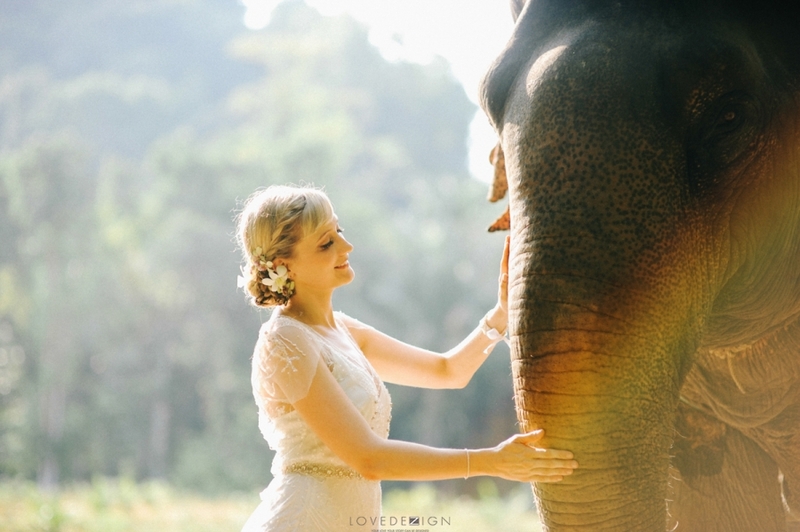 A few days later, we went to Huay Toh Waterfall elephant trekking to take a post wedding photography there. 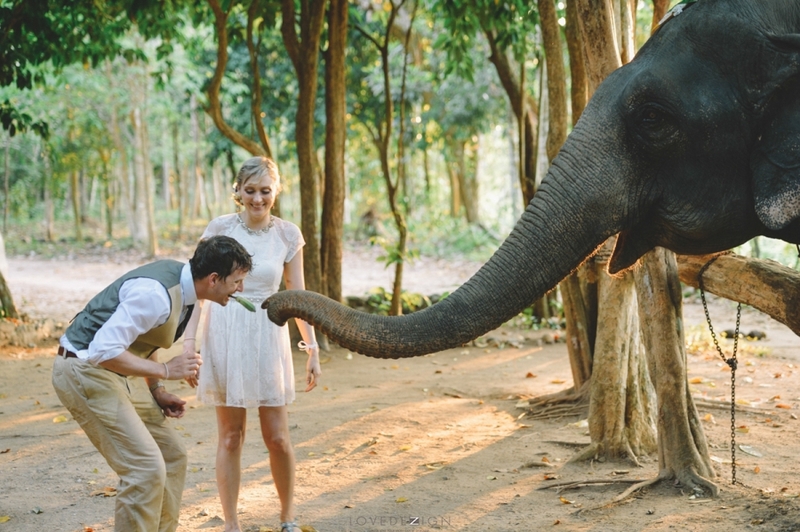 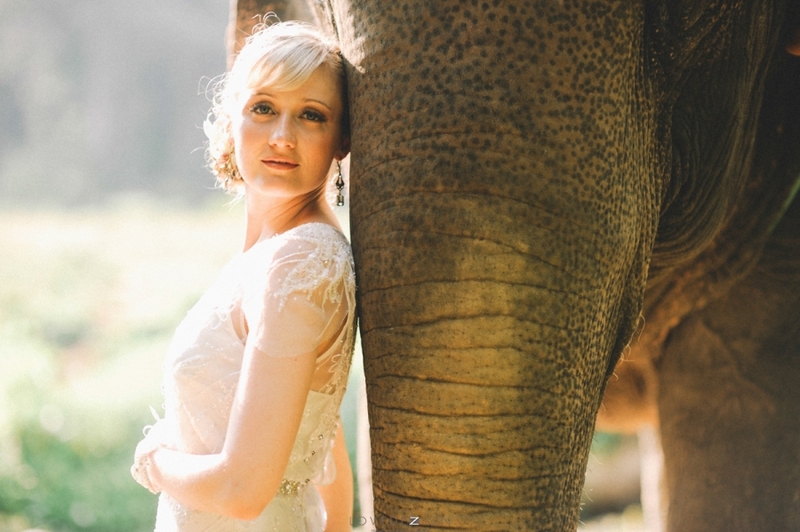 Victoria dream of her wedding photo with an elephant. 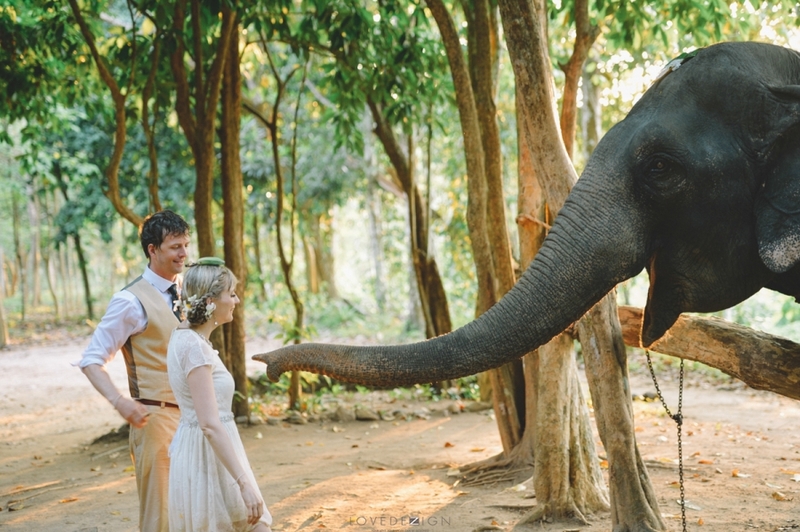 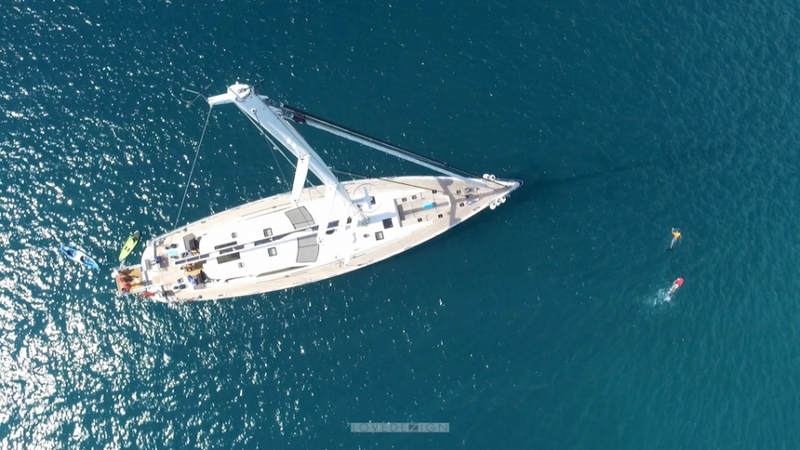 But it was impossible to bring the big animal to the isolated island like Phi Phi and Bamboo island. 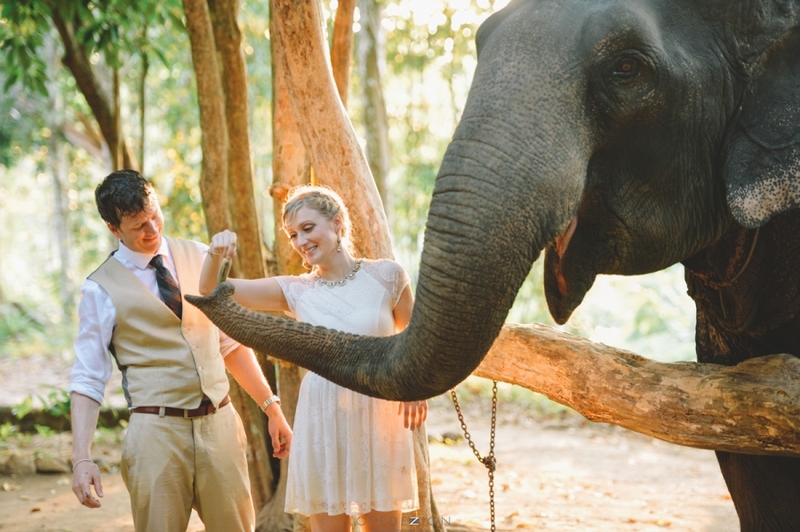 Then, we had to find more information about the elephant camp in Krabi. 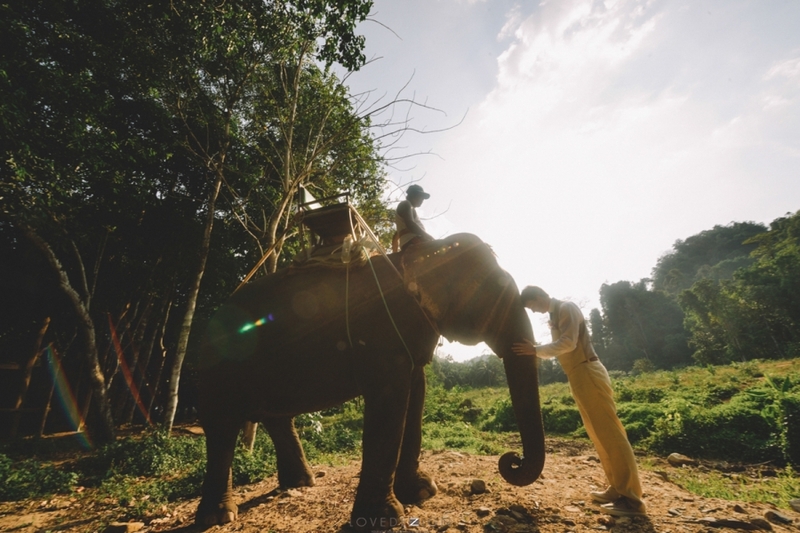 At last we found that Huay Toh Waterfall is the best elephant camp which is hiding in the jungle. 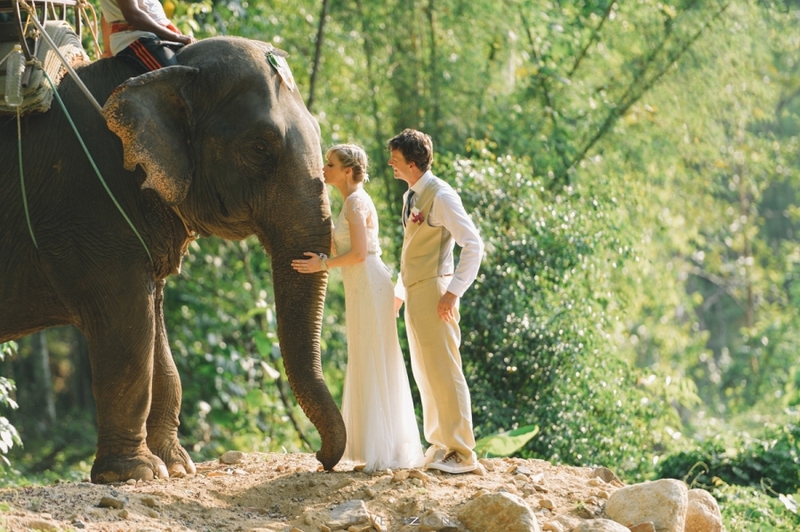 We booked a private trip for the couple. 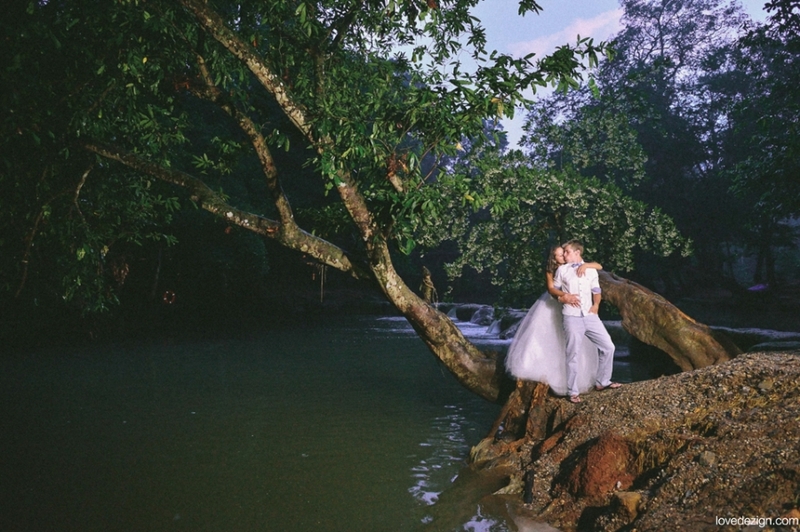 The photo turn out so beautiful with greenery scene. 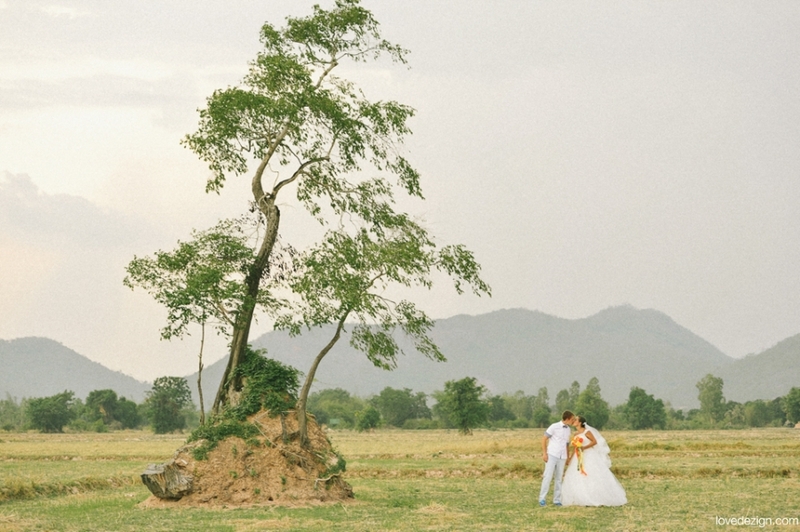 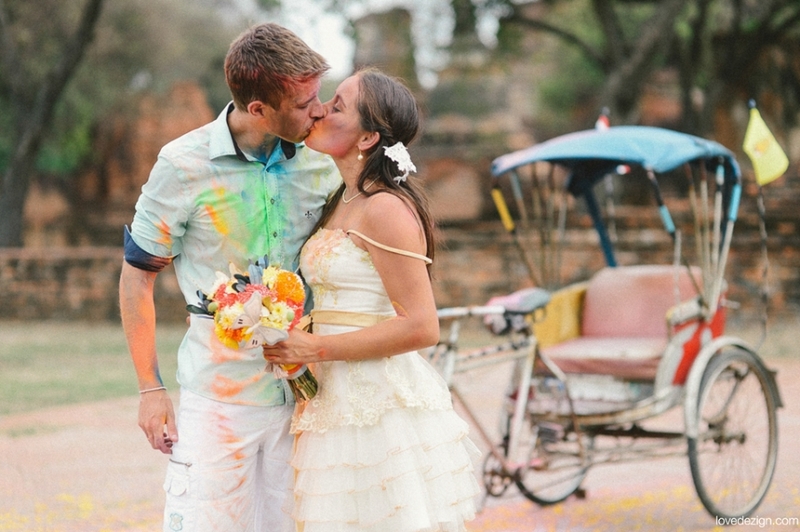 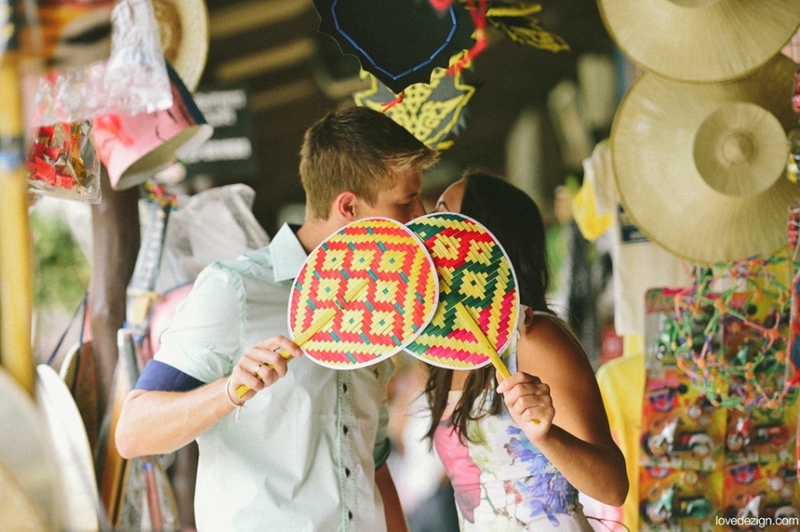 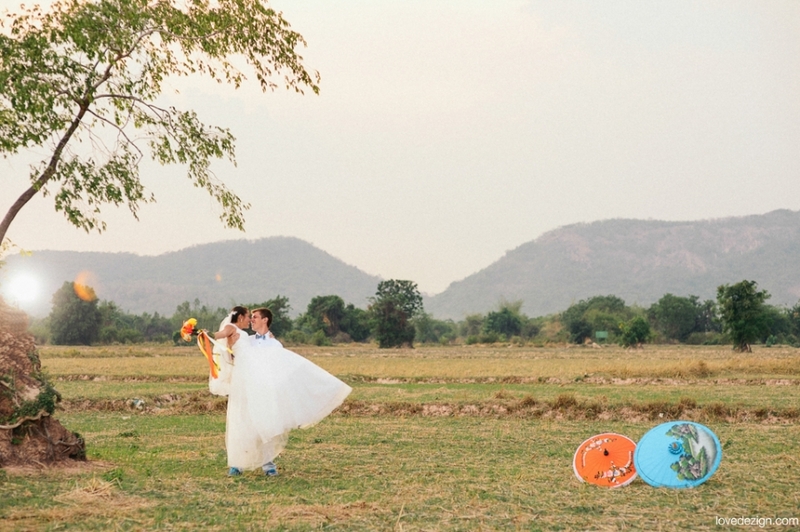 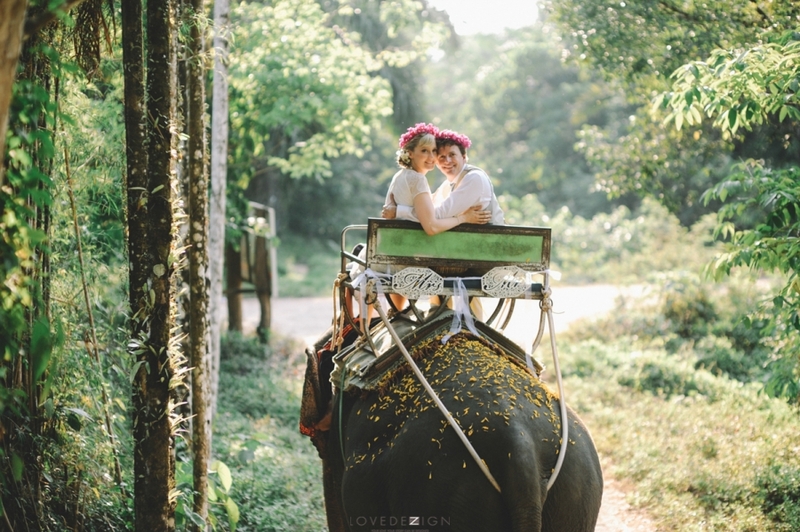 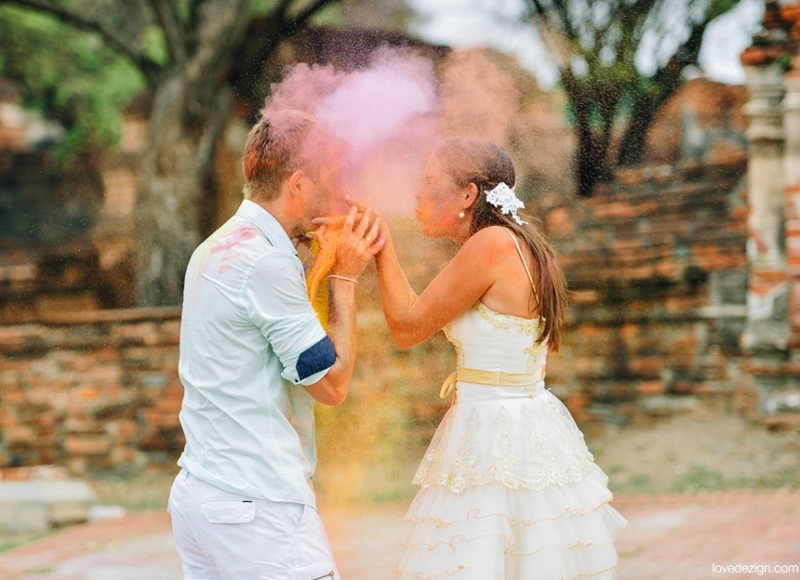 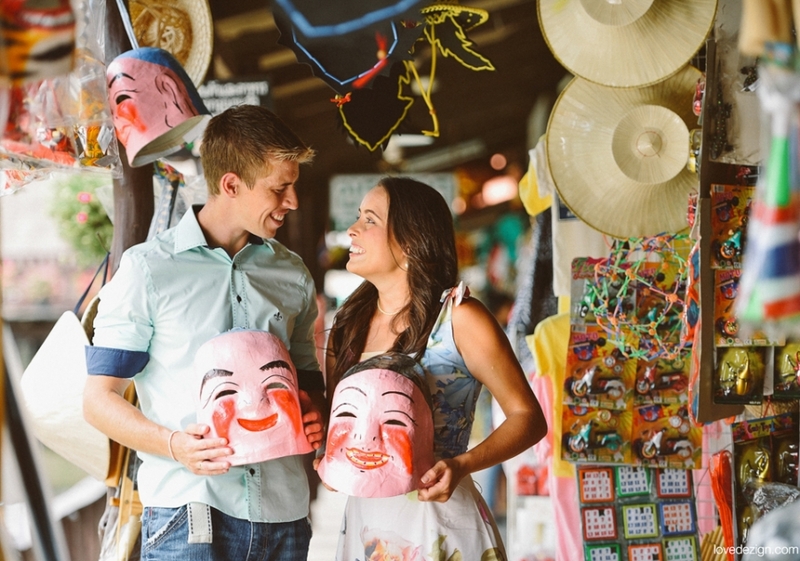 Karla and Davi choose Thailand for their wedding destination photo. 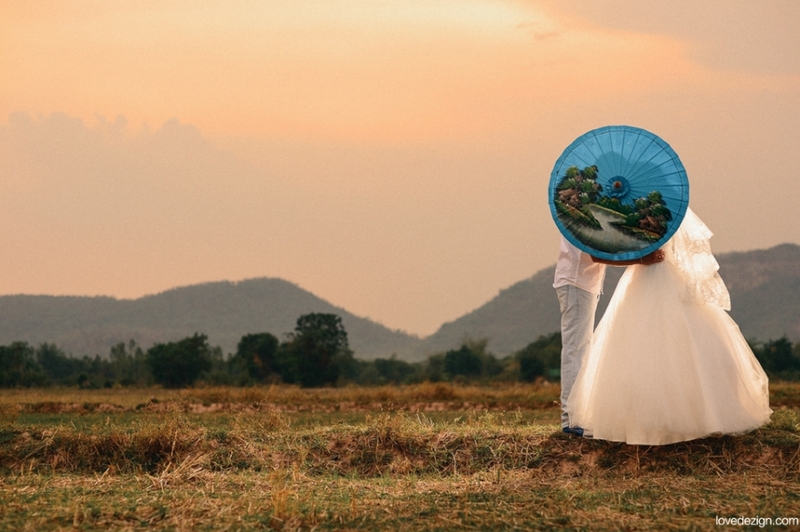 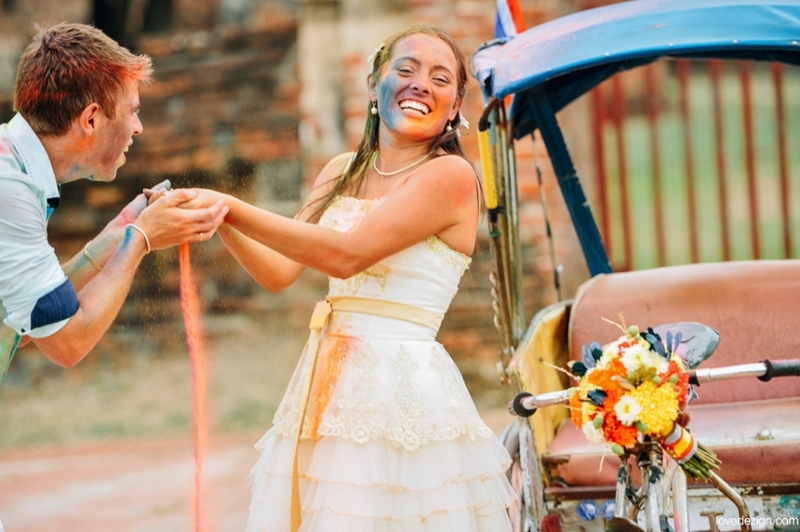 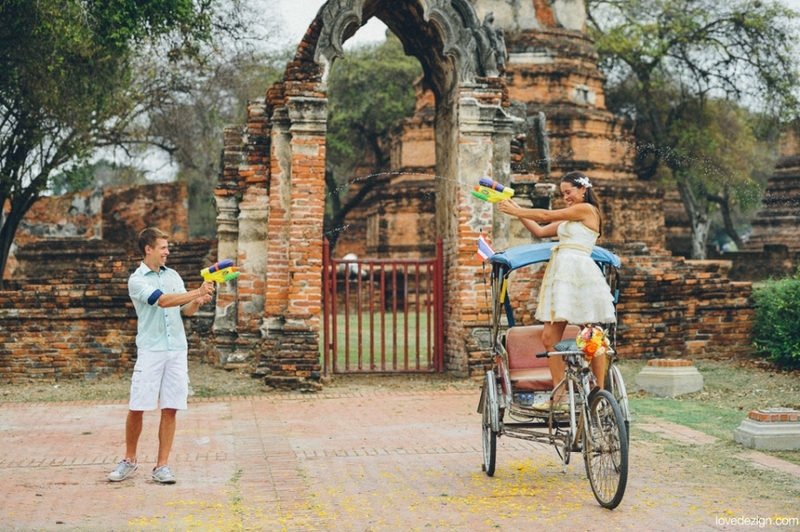 They decided to take a trash the dress photo in Ayutthaya province. 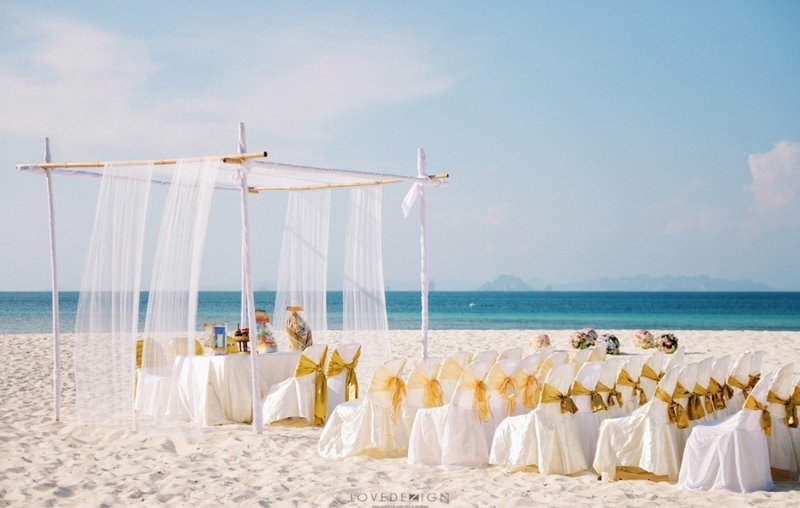 Because it will represent Thai’s culture very well. 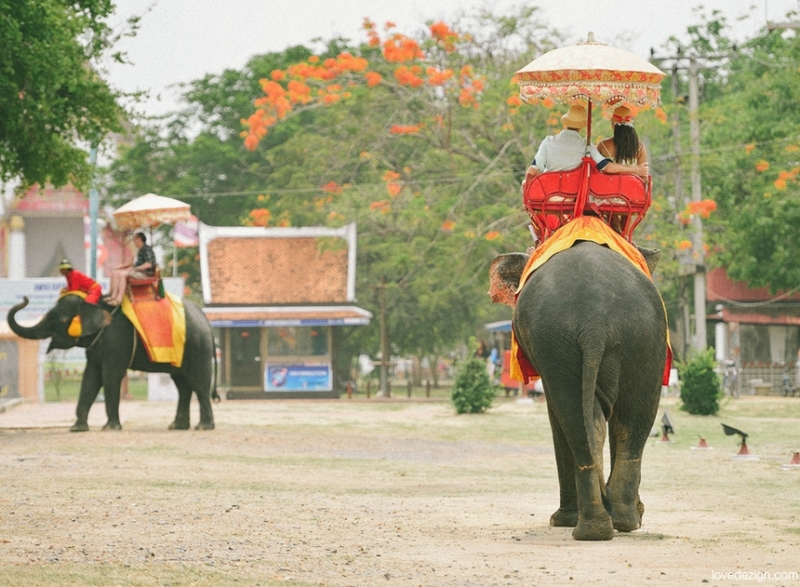 Ayutthaya province is a UNESCO World Heritage City. 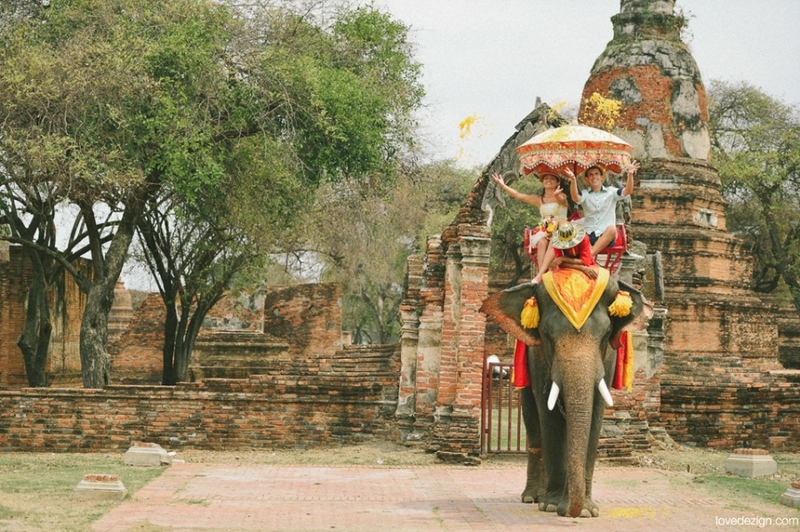 You can explore the ruin sites and temples across the city. 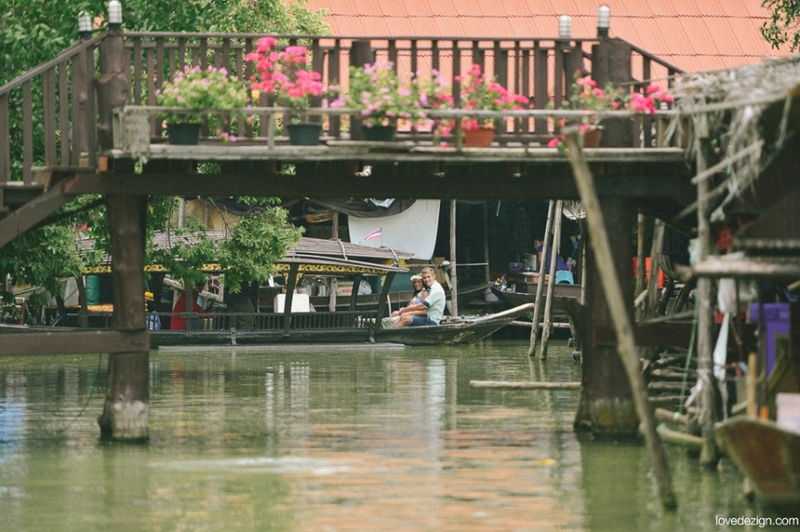 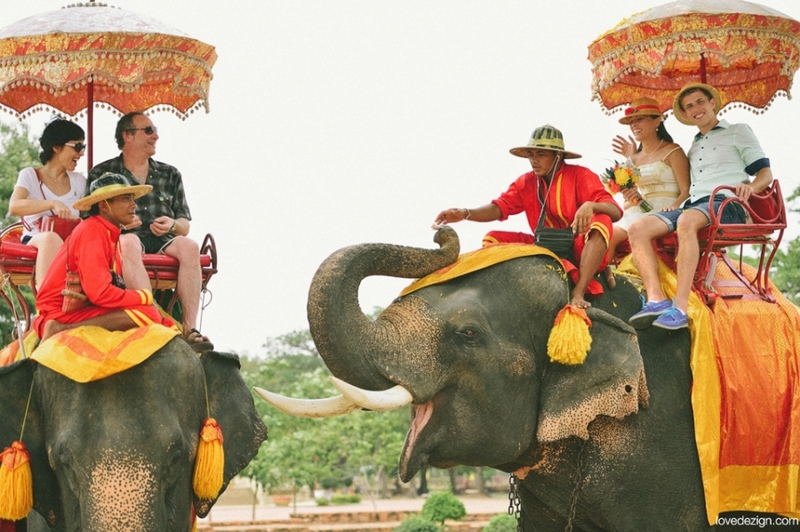 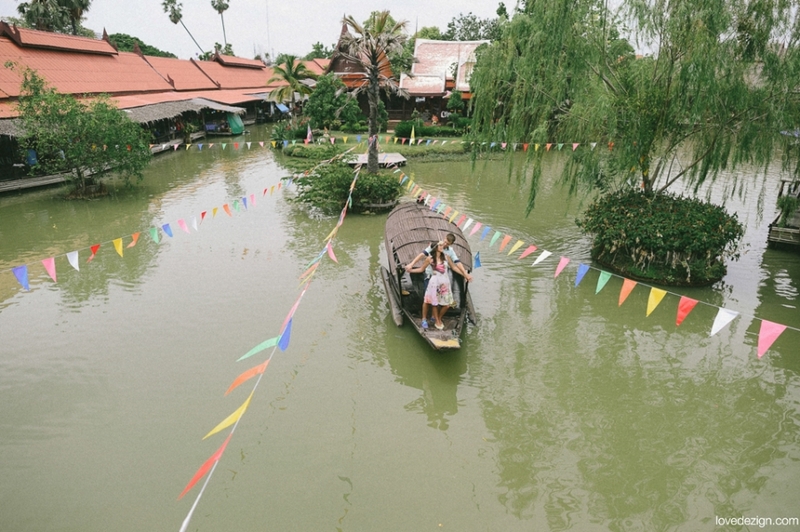 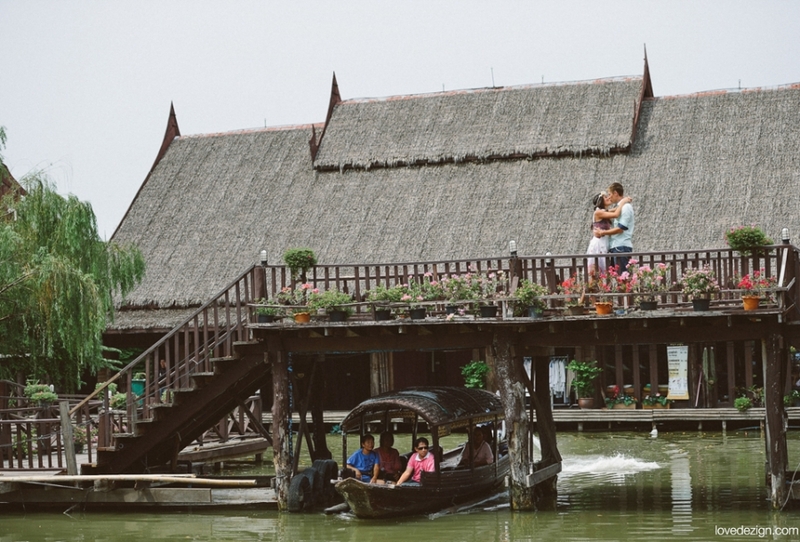 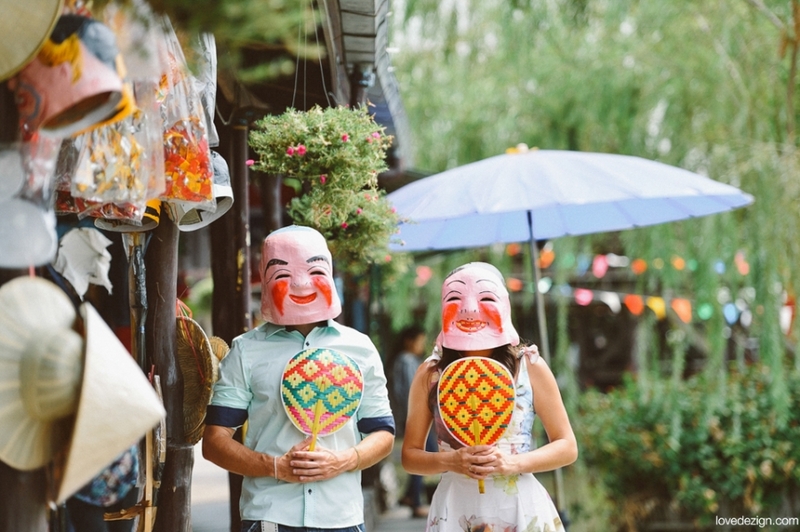 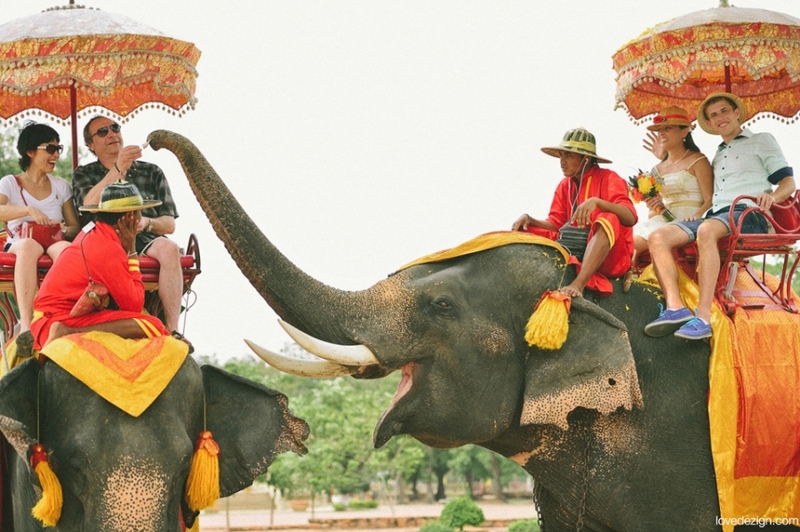 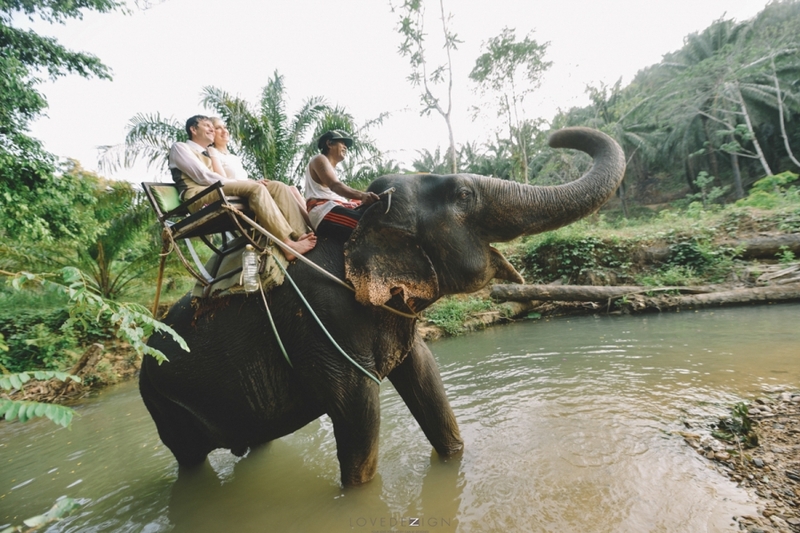 Floating Market and elephant riding are very interesting activities that you won’t miss.